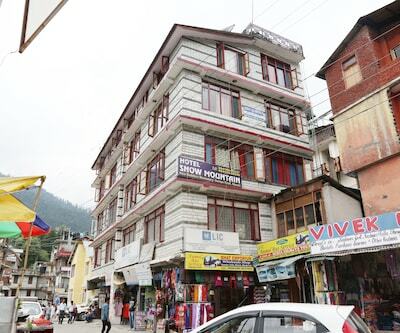 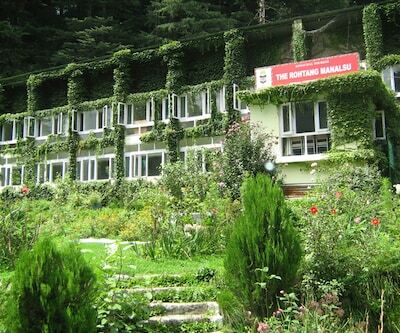 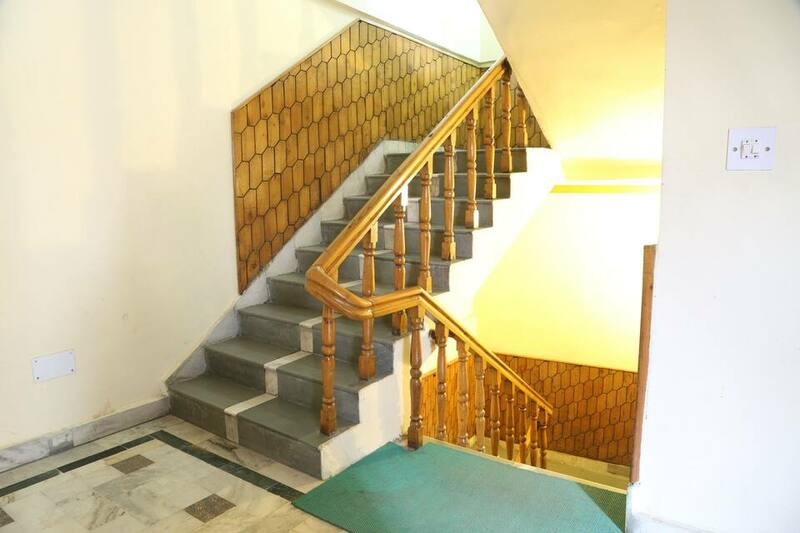 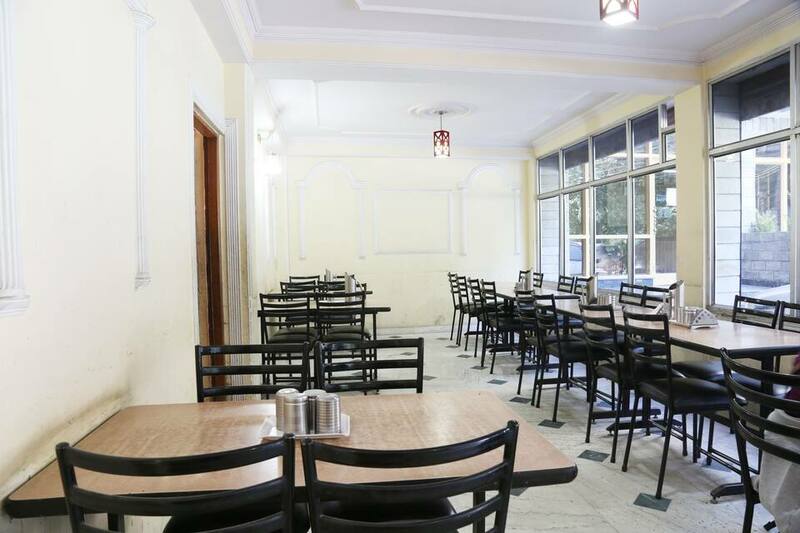 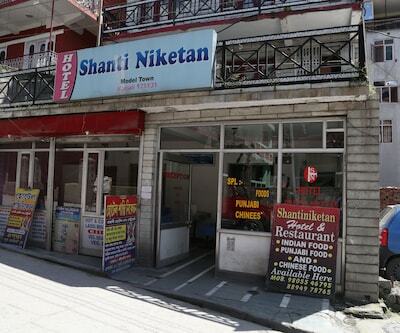 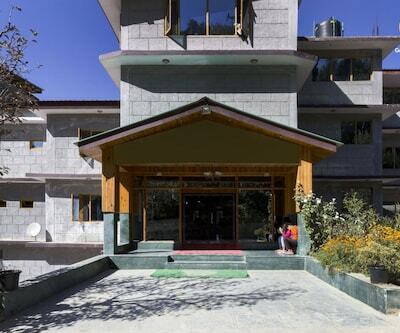 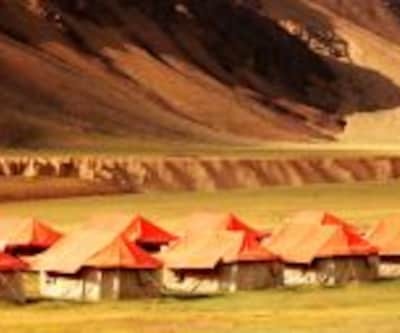 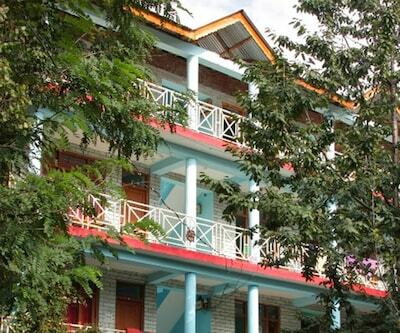 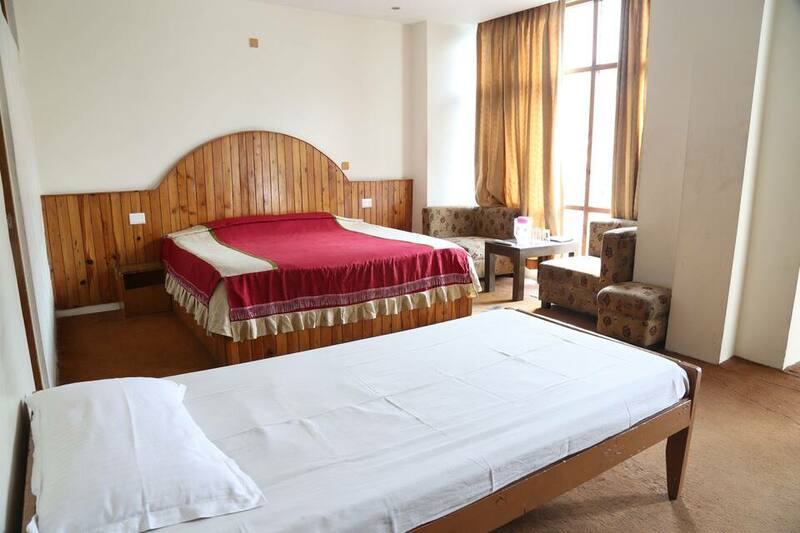 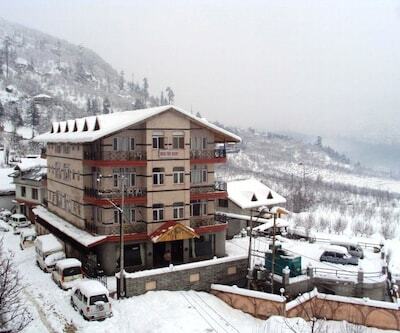 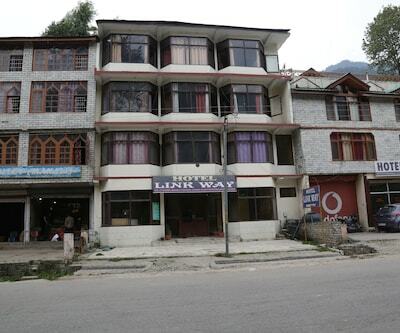 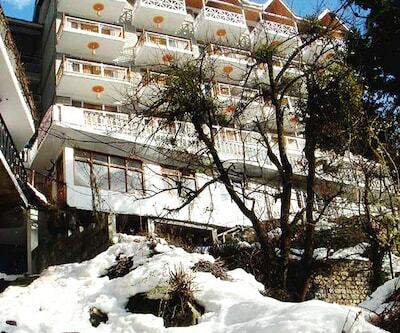 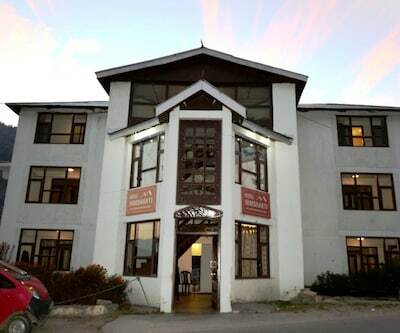 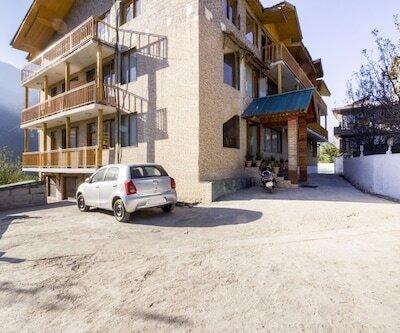 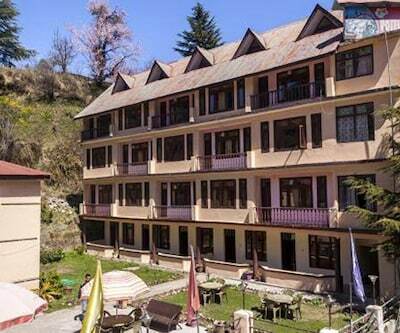 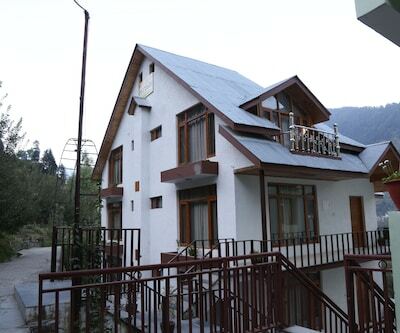 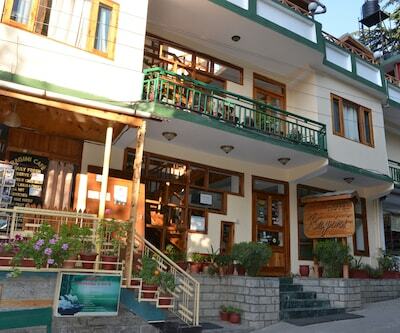 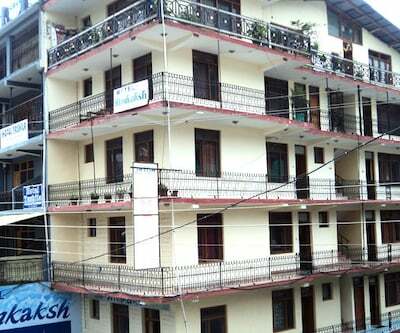 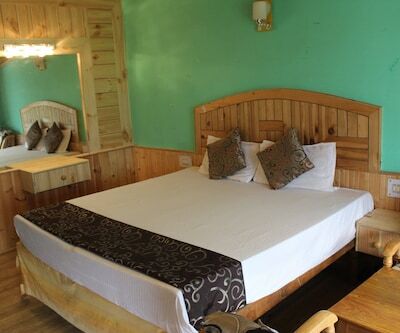 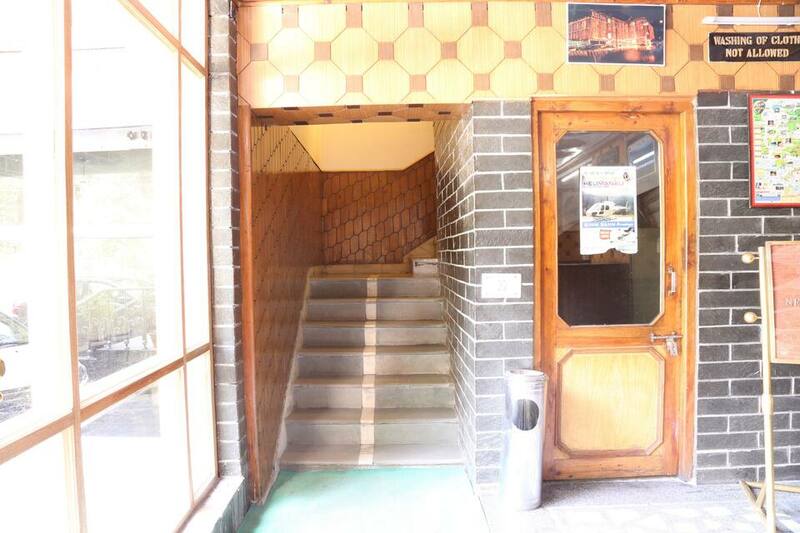 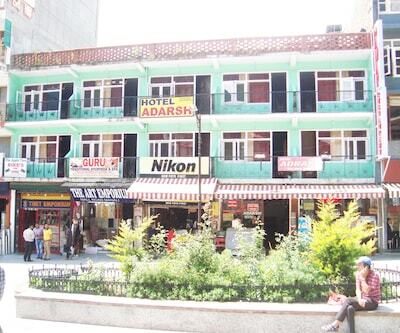 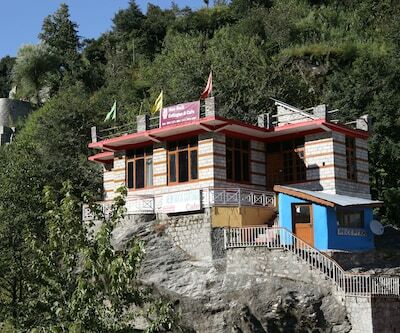 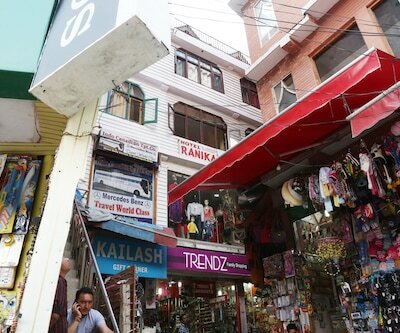 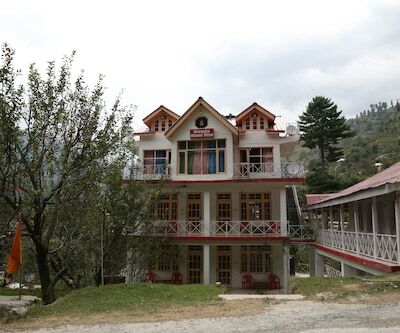 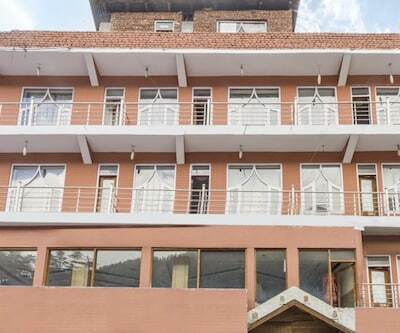 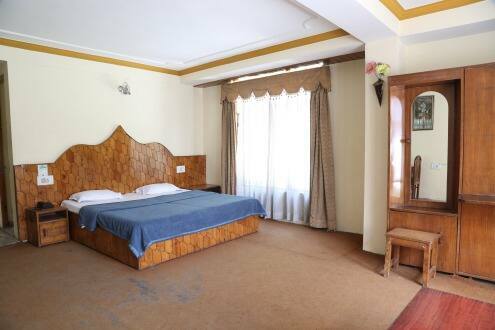 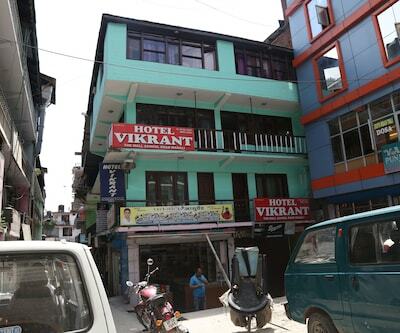 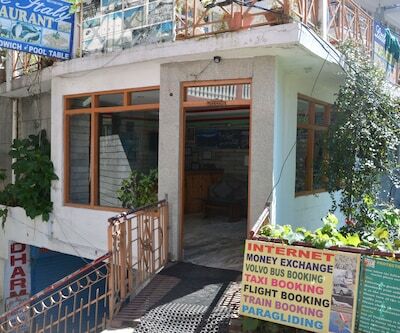 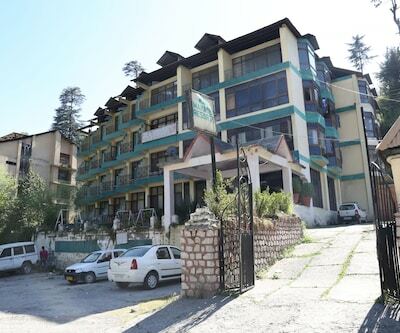 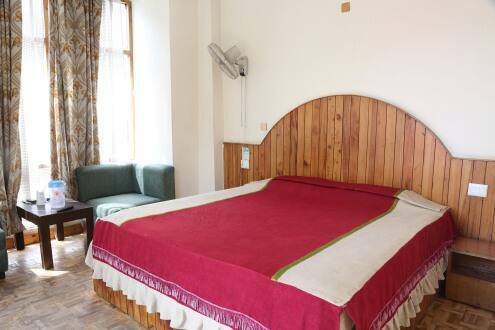 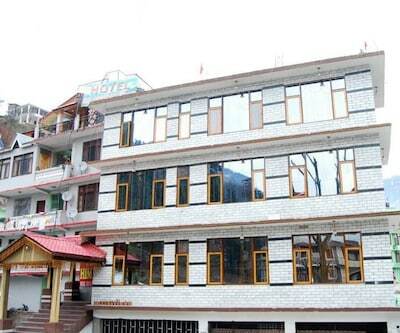 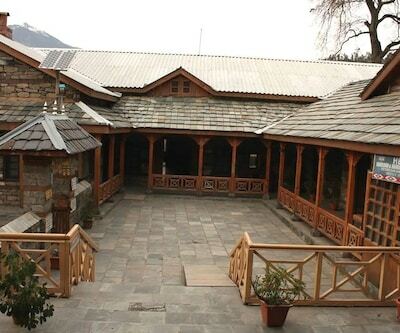 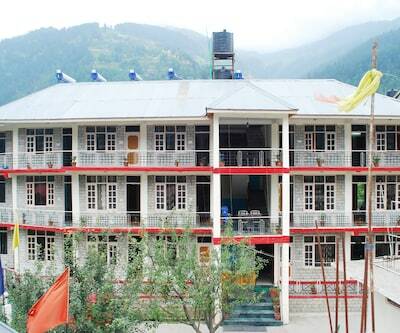 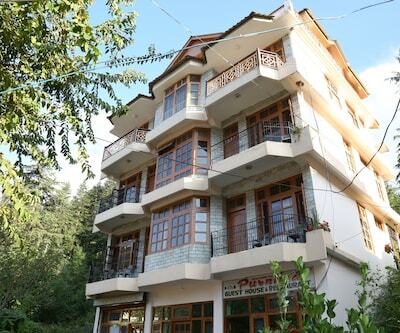 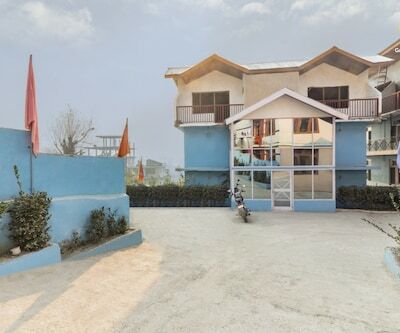 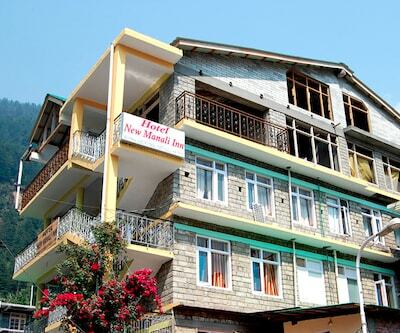 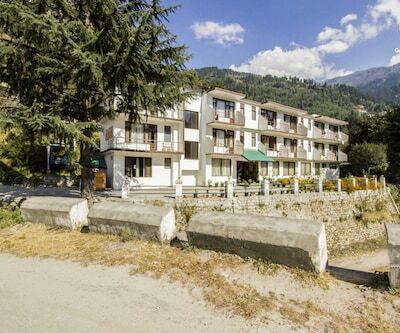 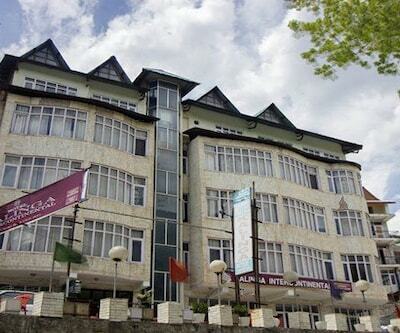 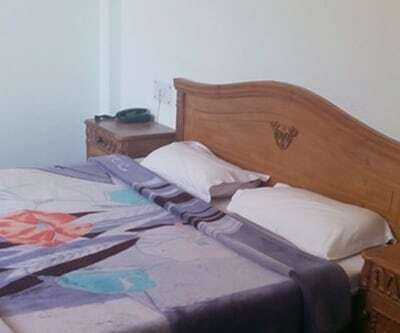 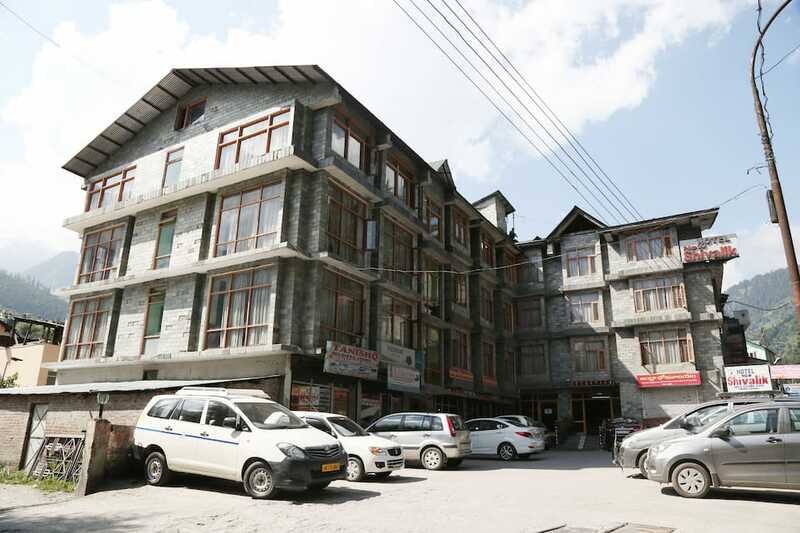 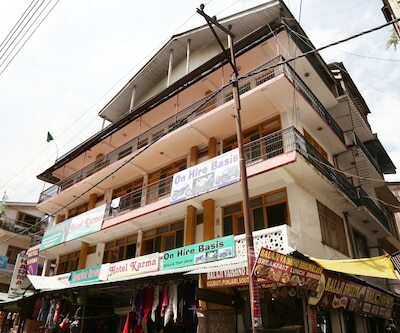 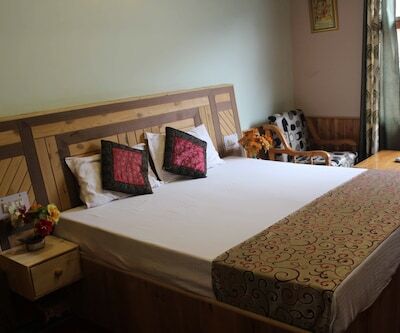 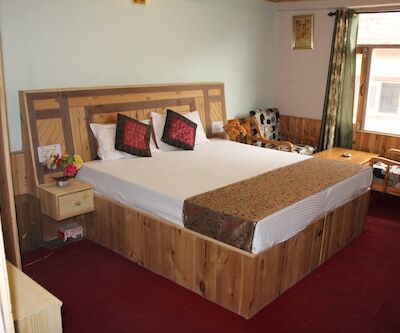 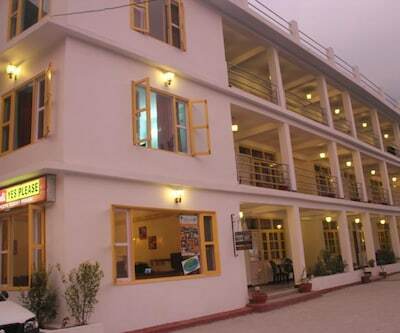 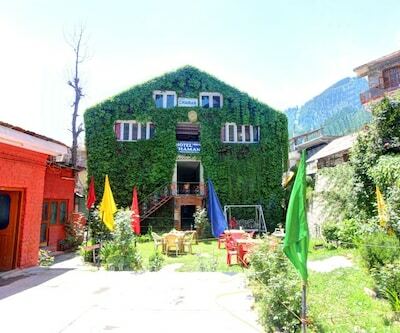 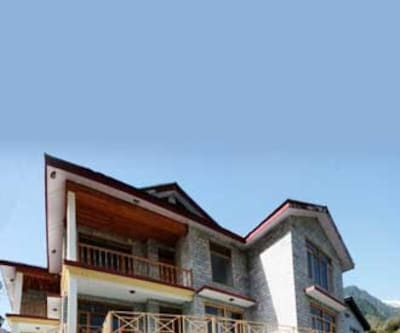 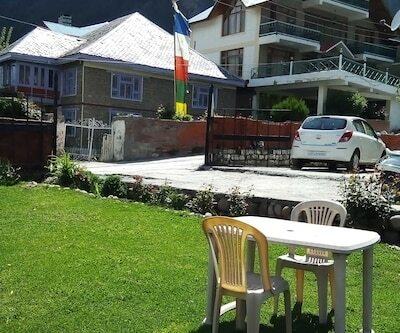 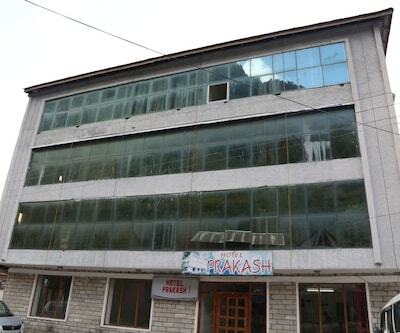 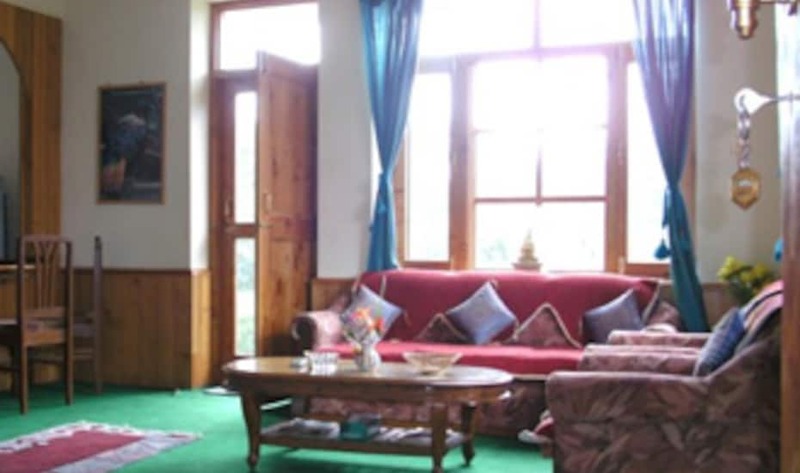 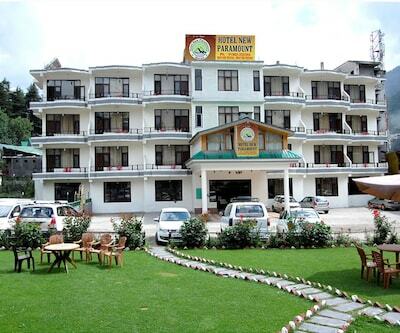 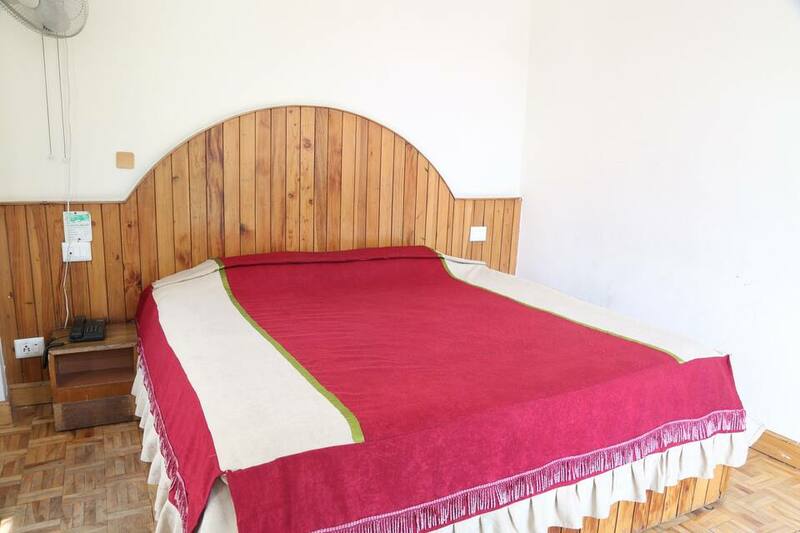 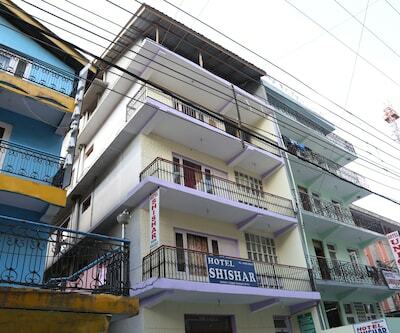 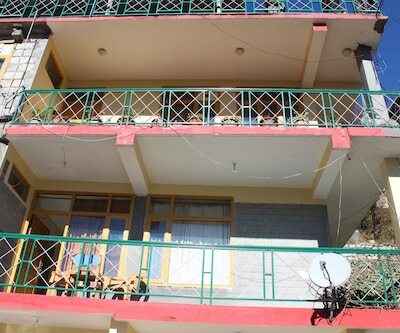 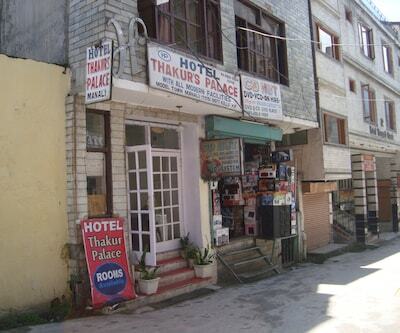 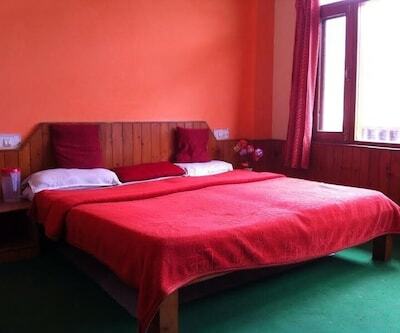 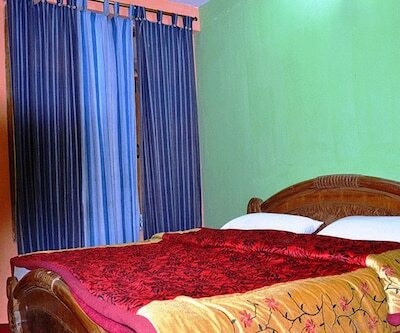 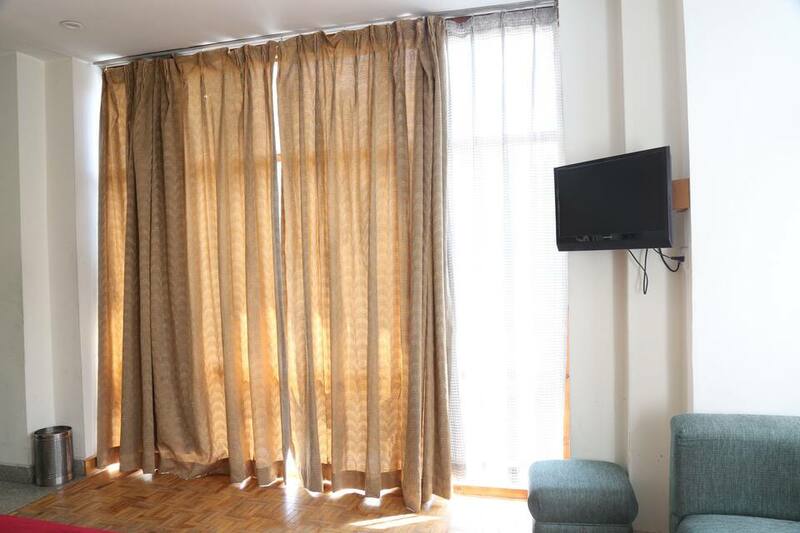 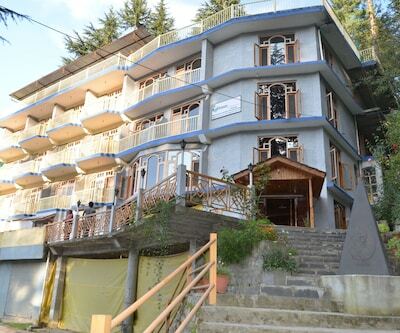 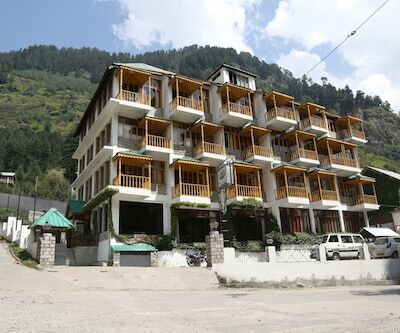 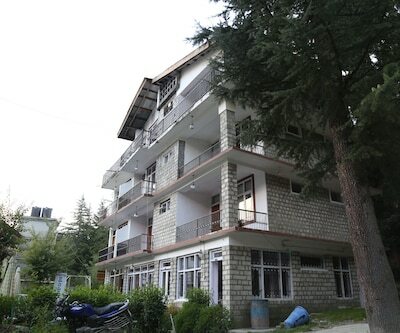 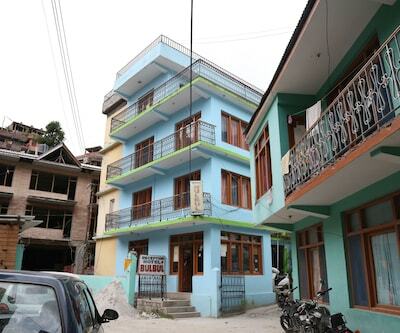 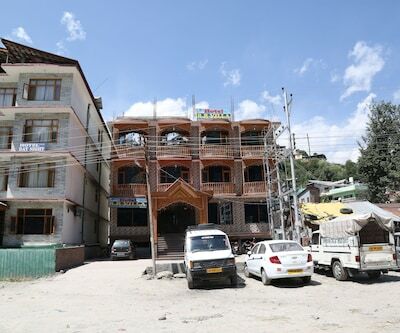 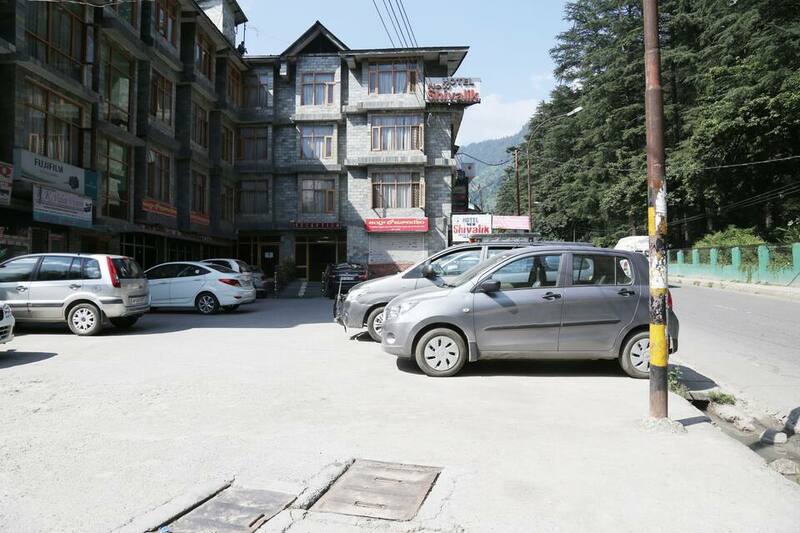 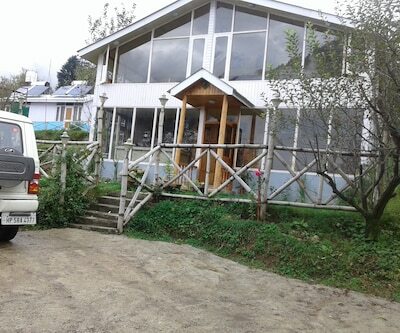 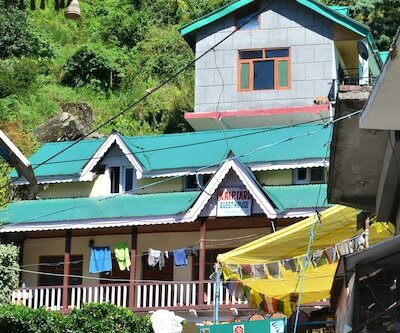 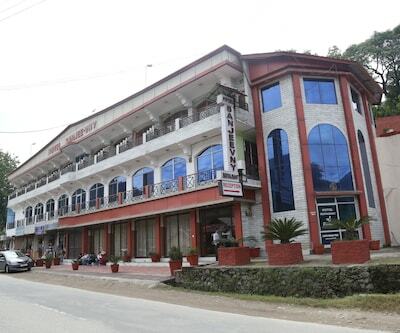 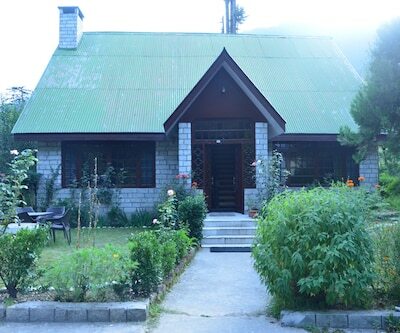 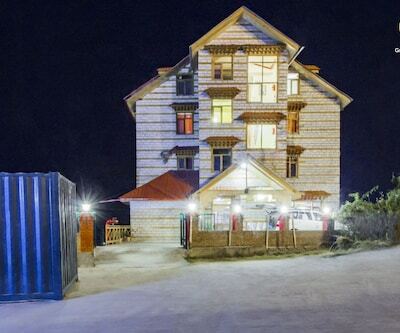 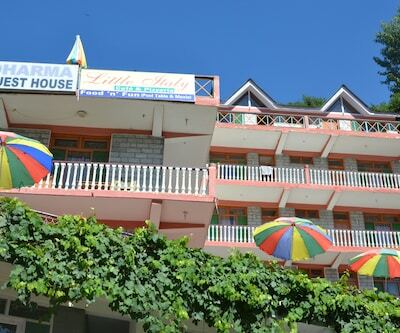 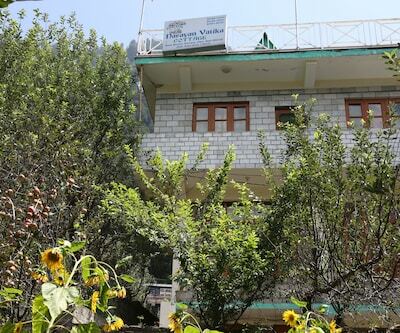 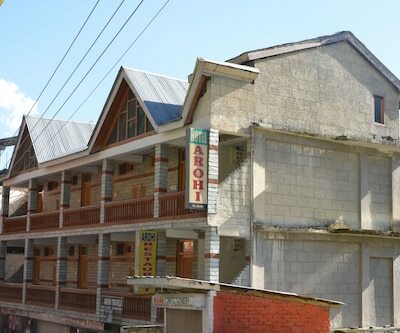 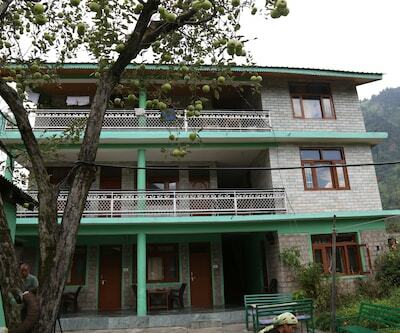 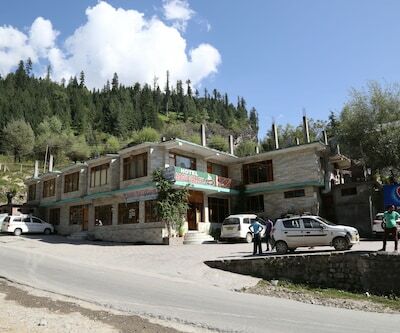 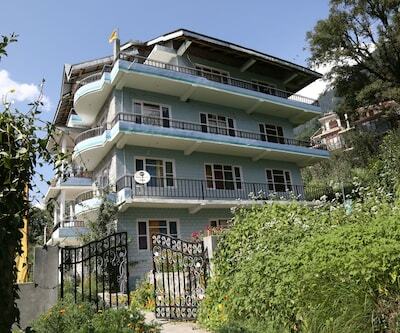 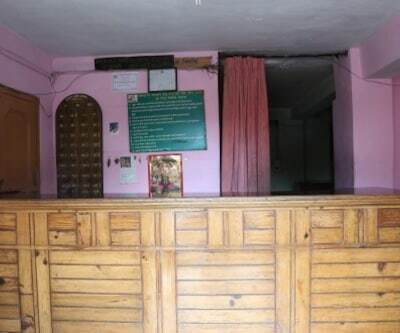 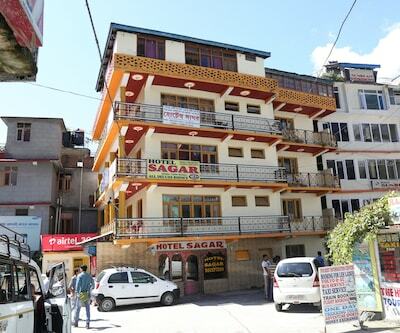 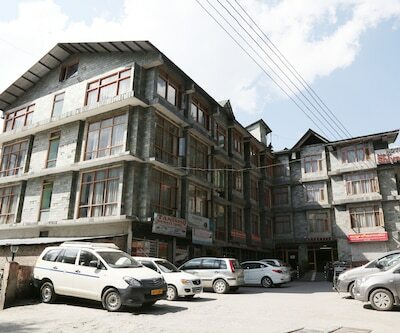 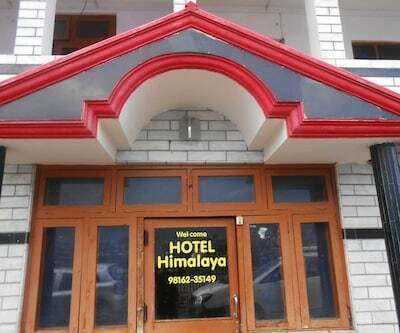 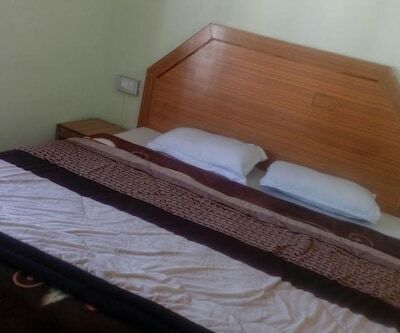 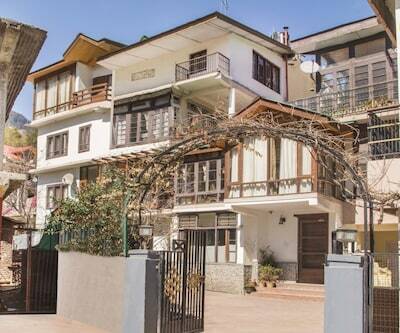 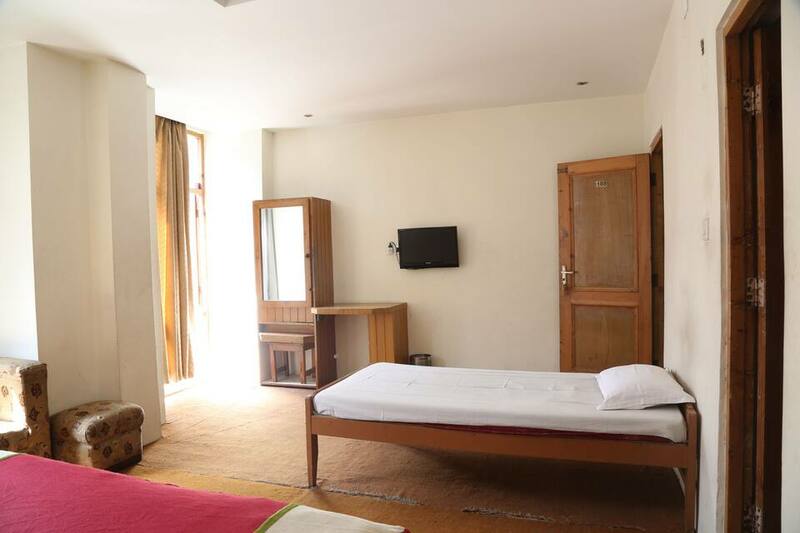 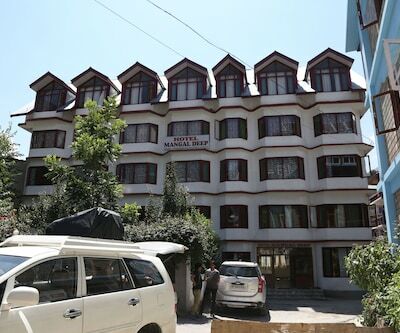 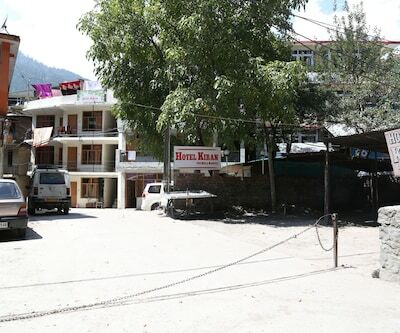 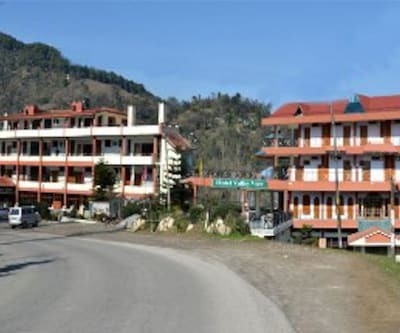 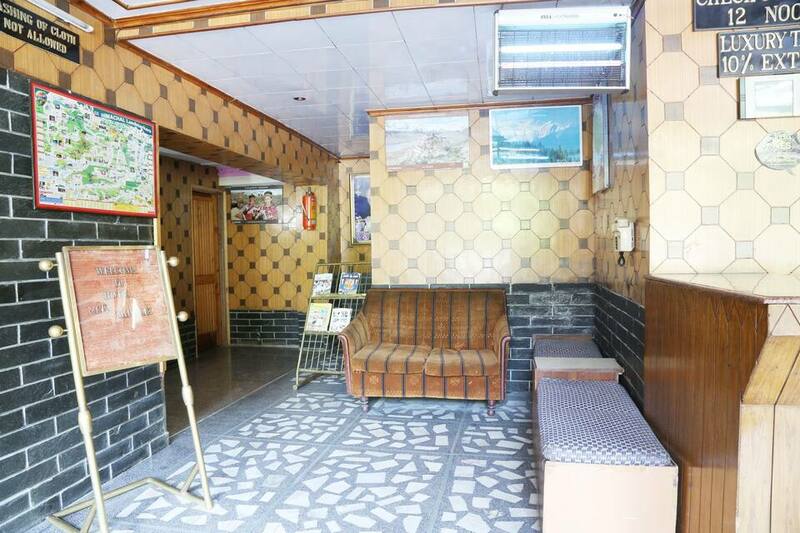 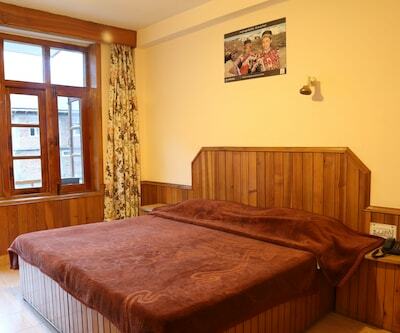 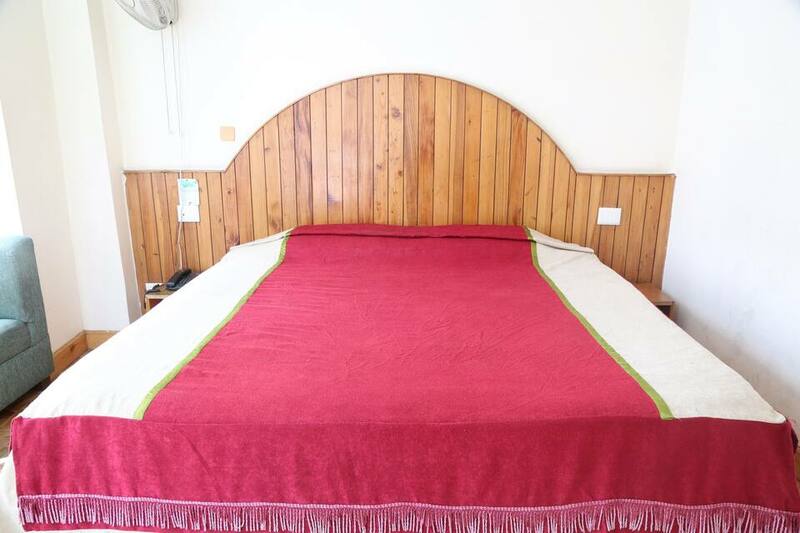 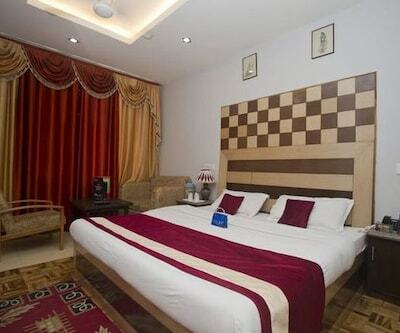 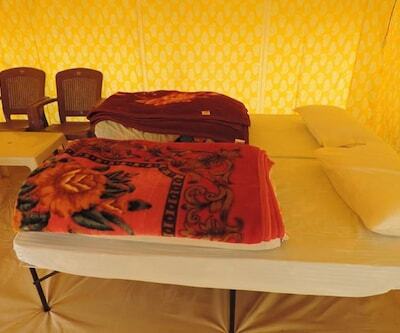 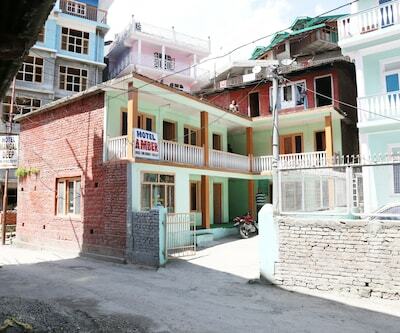 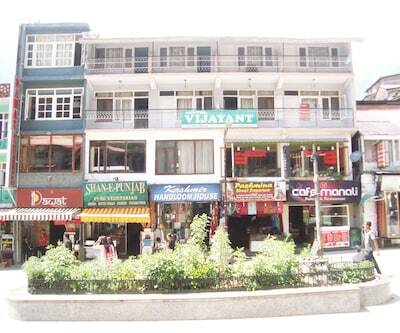 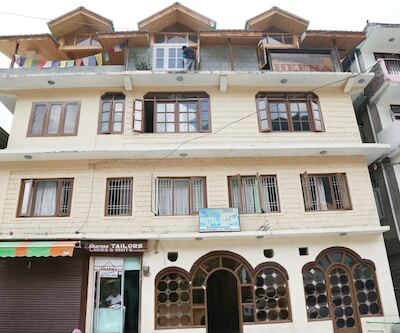 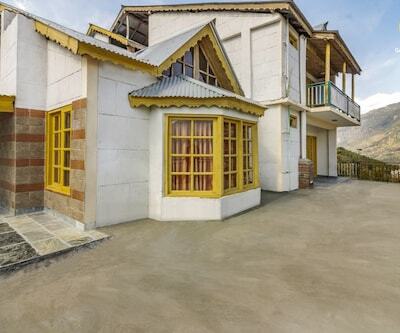 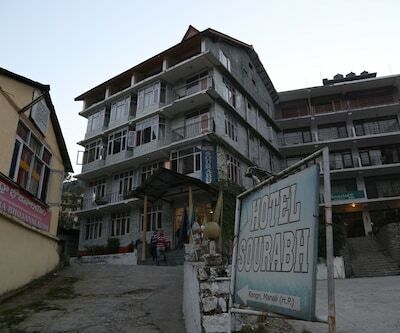 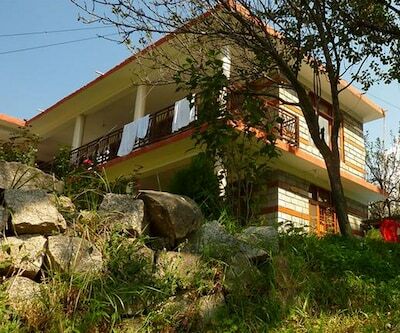 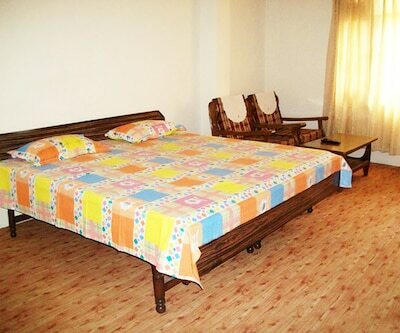 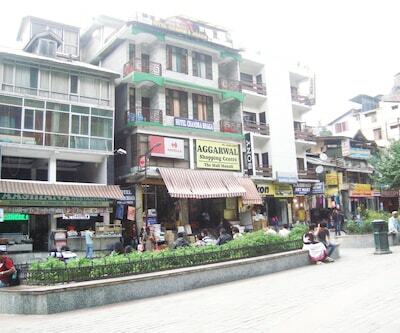 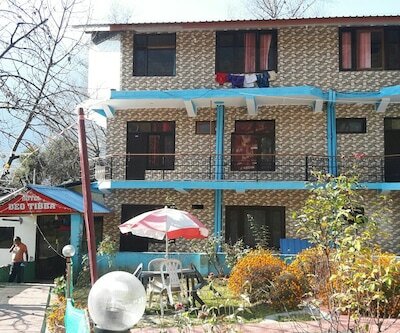 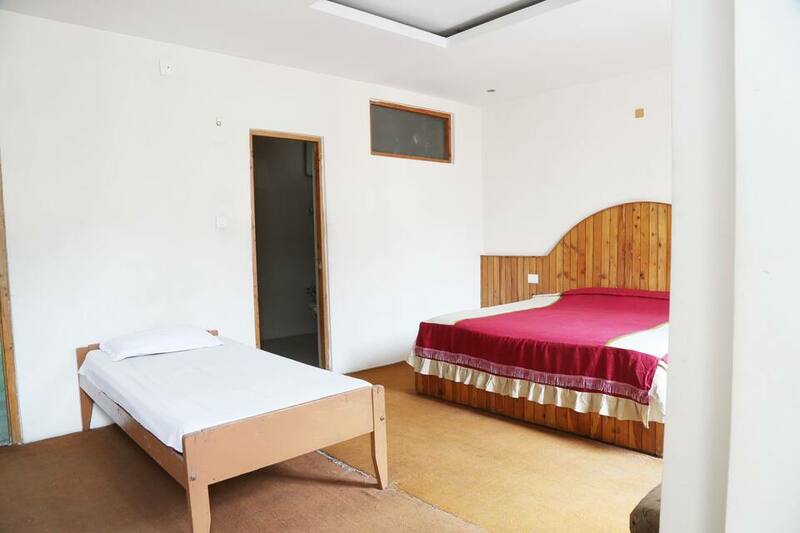 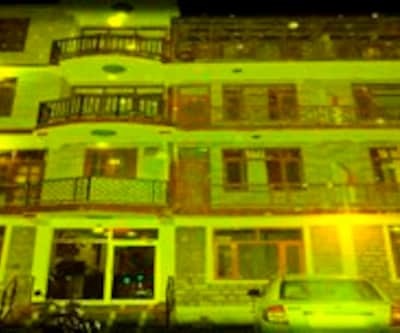 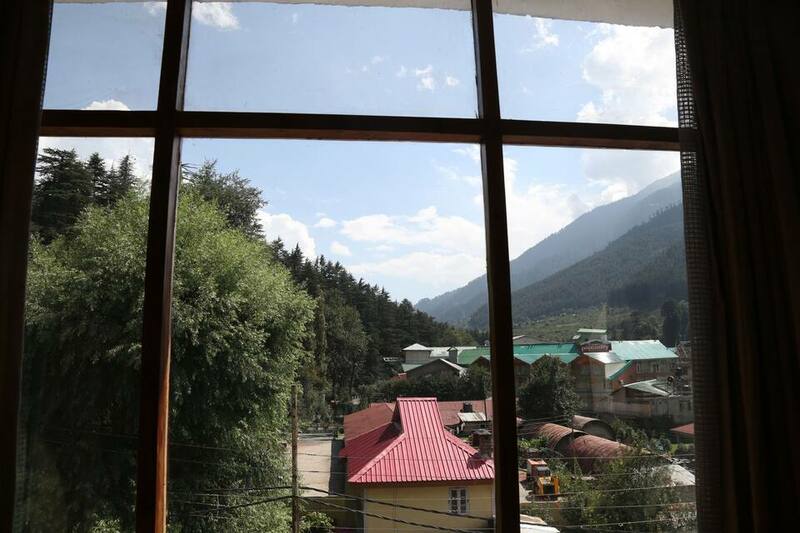 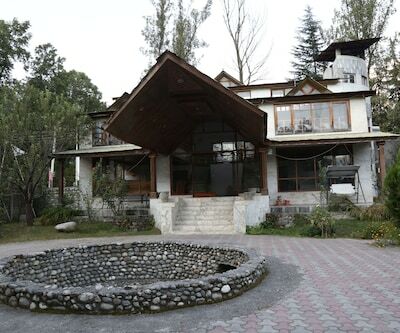 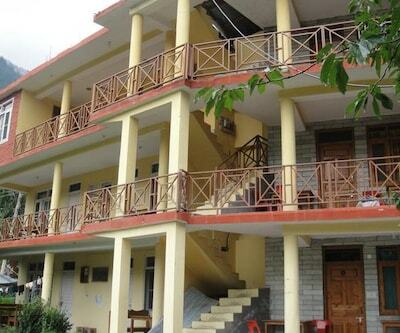 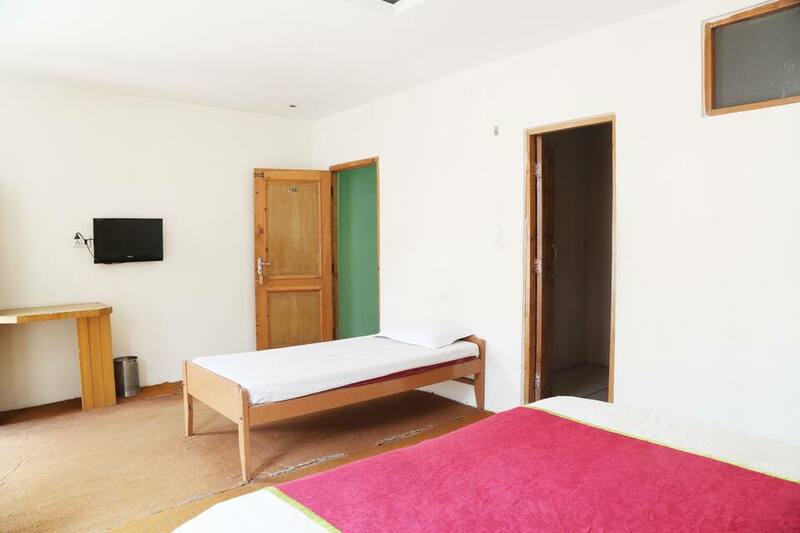 Hotel Shivalik is accessible from the Manali Bus Stand (1 km) and is at 0.1 km from the Tibetan Monastery. 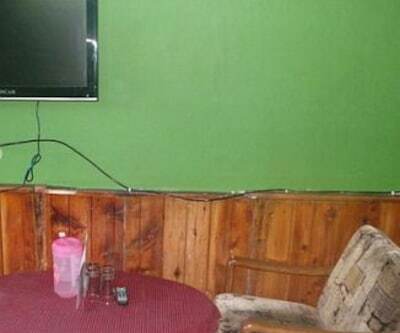 Internet connection is available at this hotel. 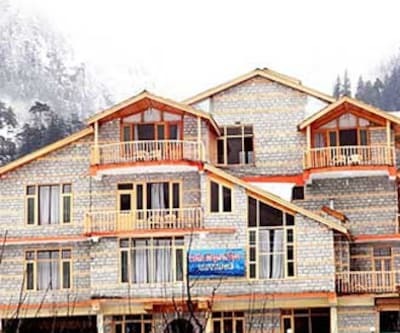 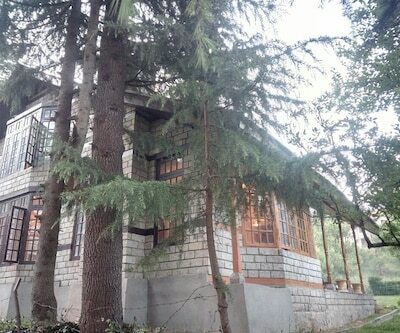 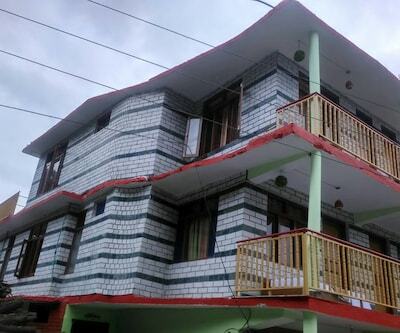 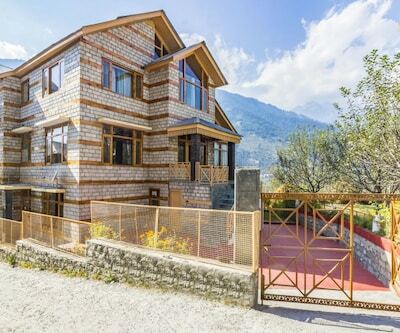 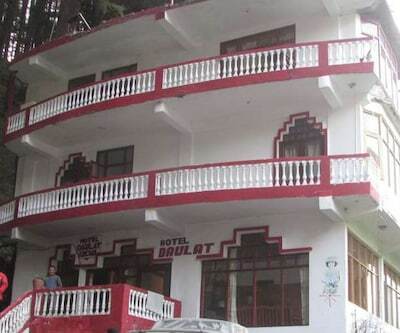 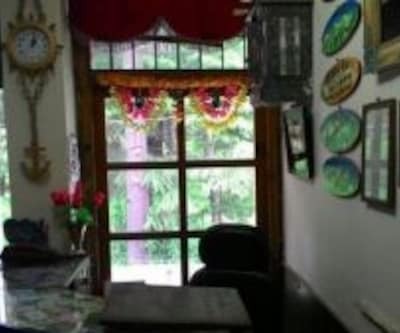 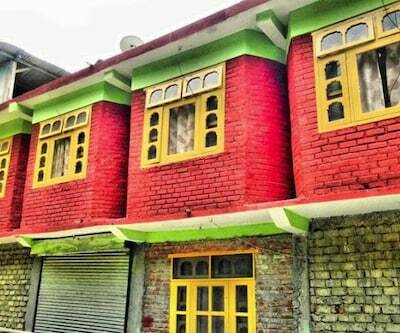 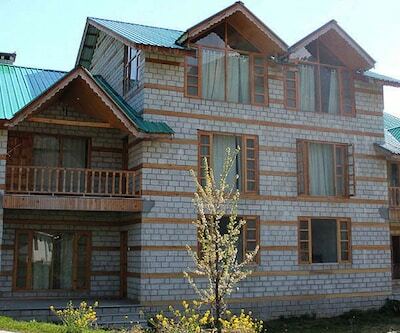 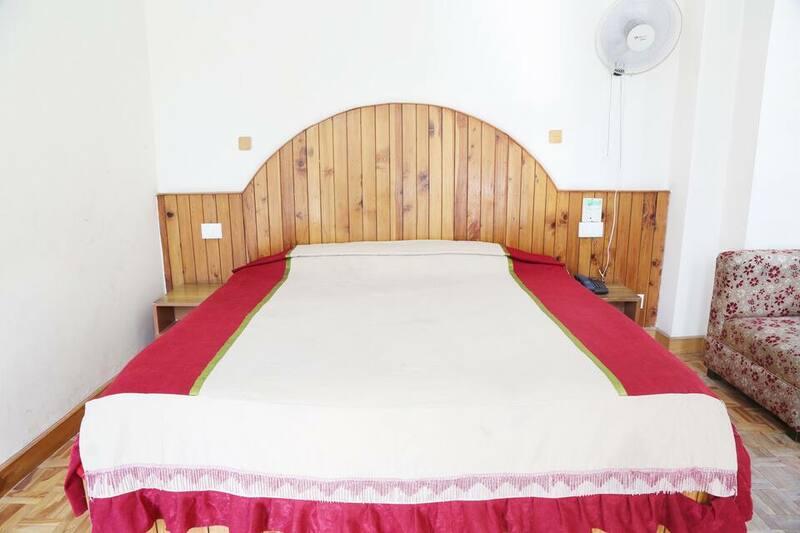 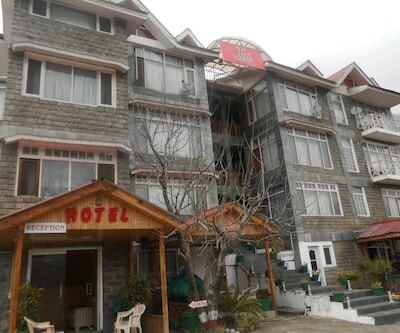 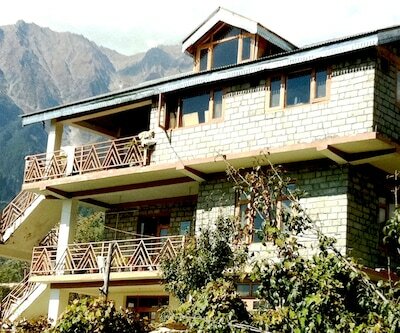 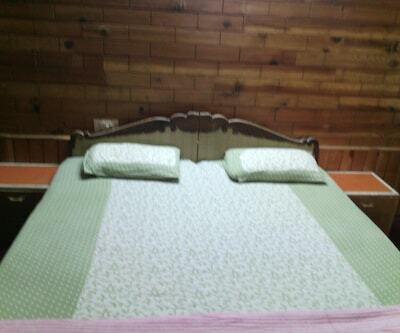 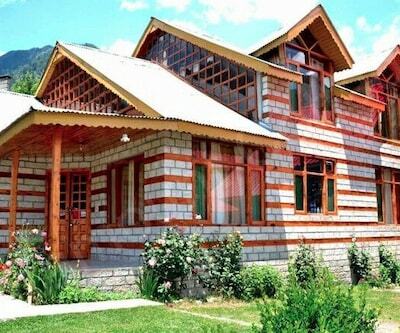 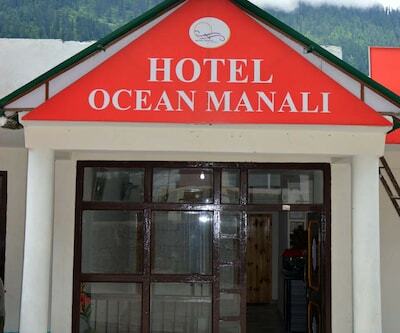 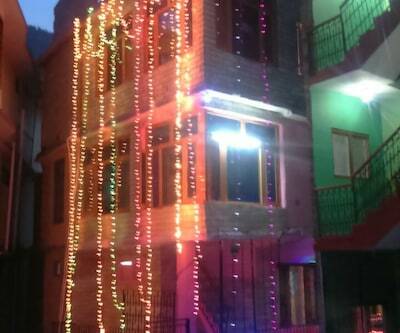 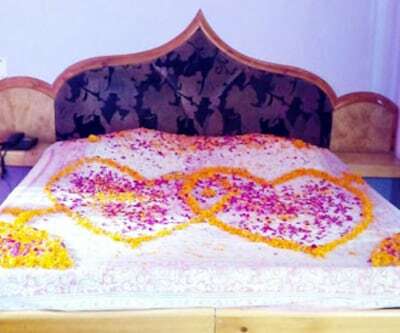 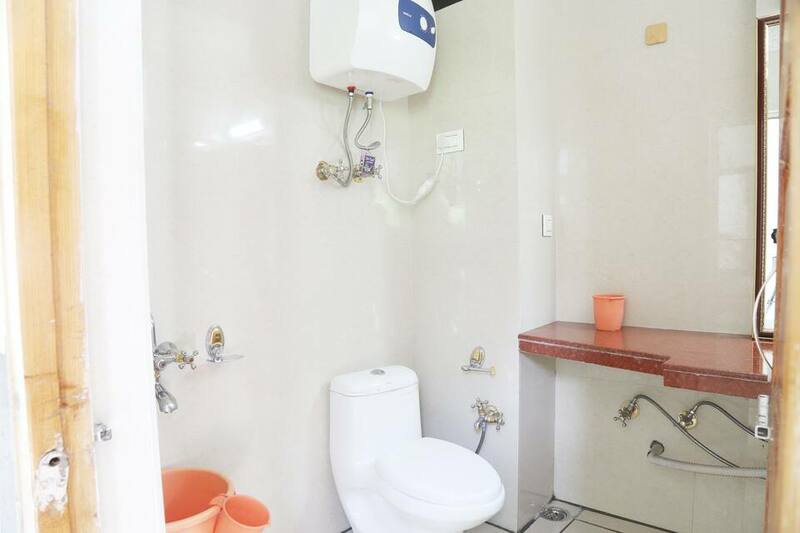 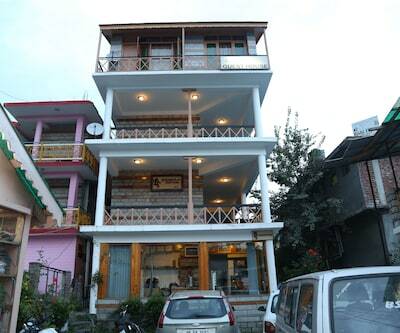 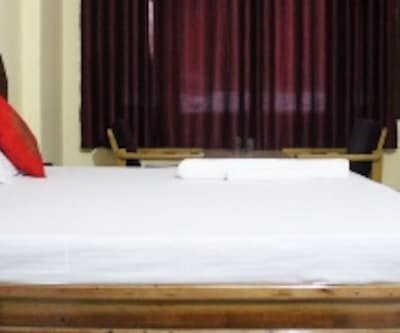 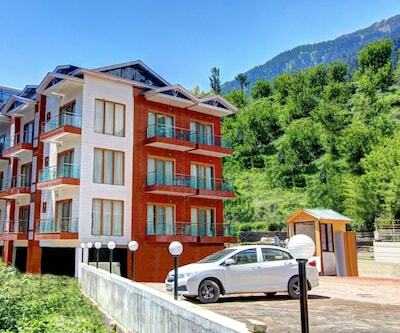 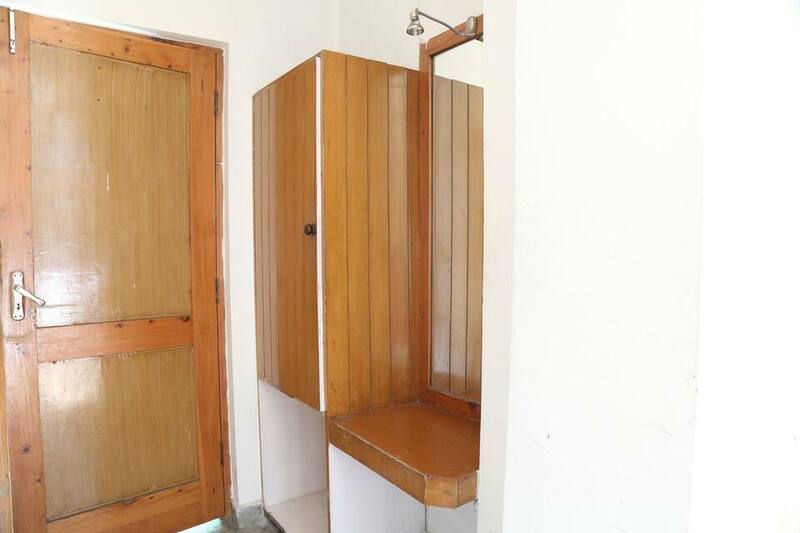 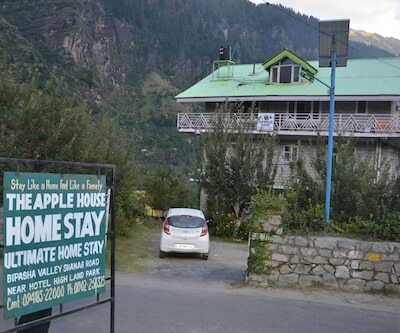 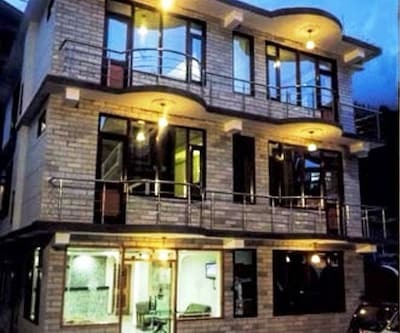 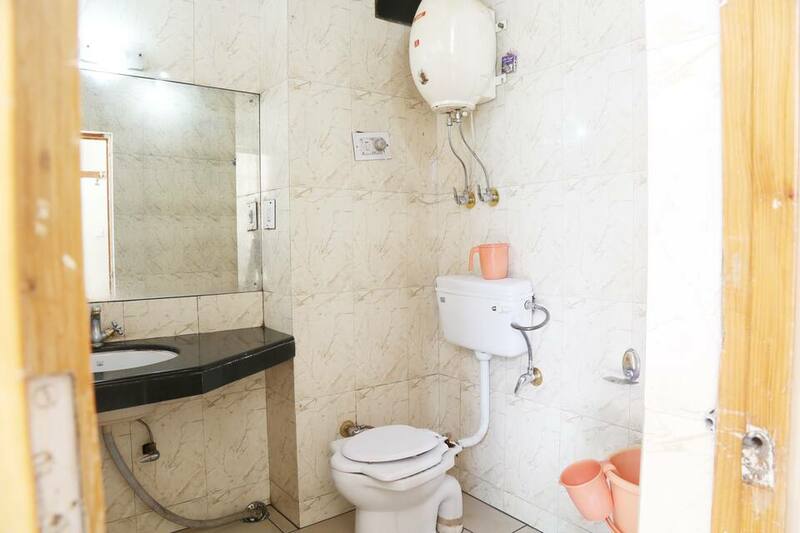 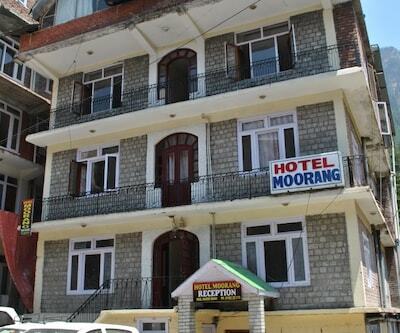 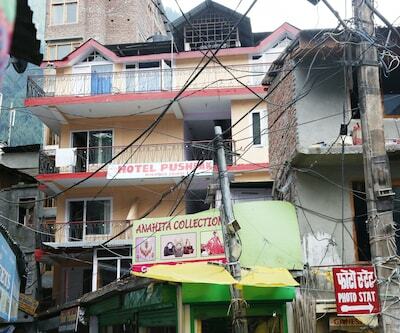 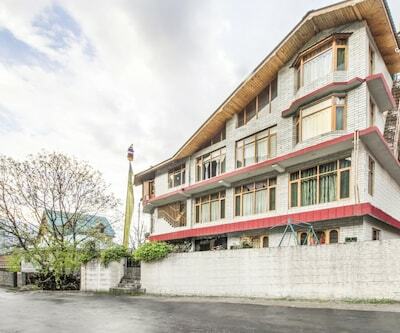 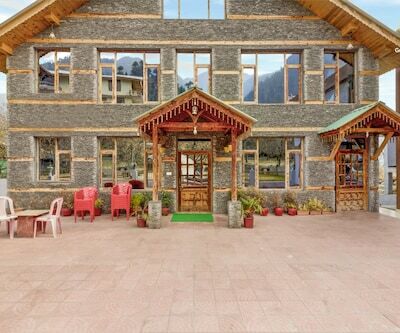 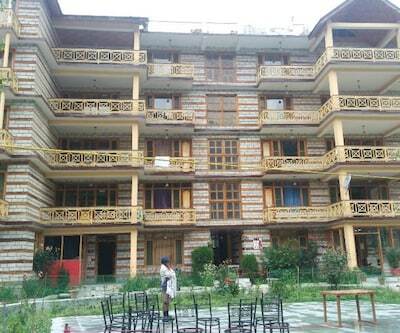 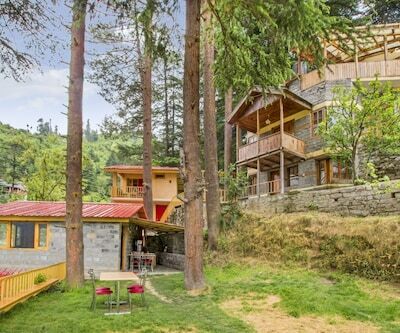 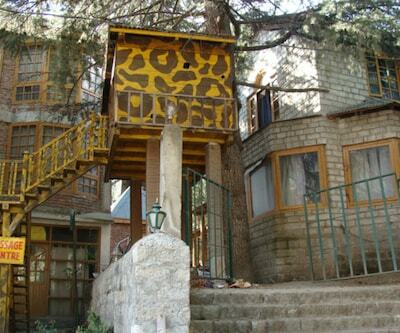 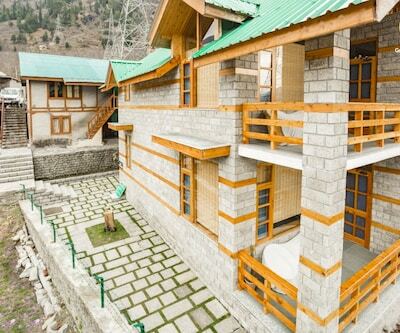 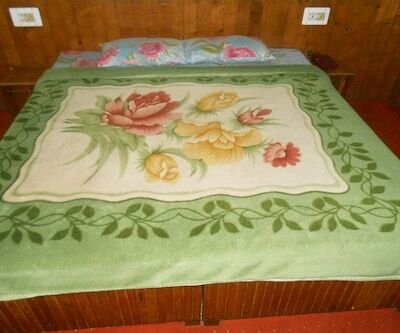 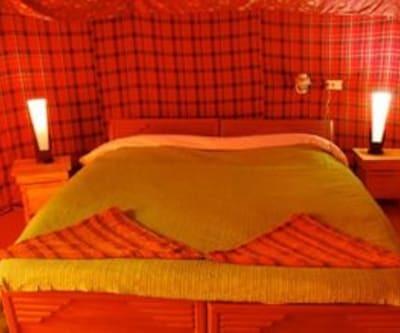 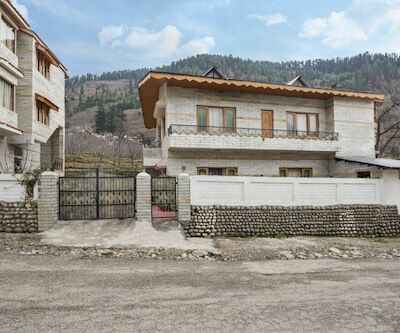 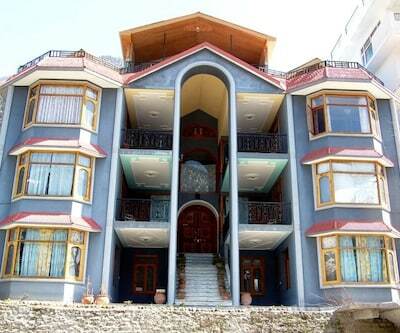 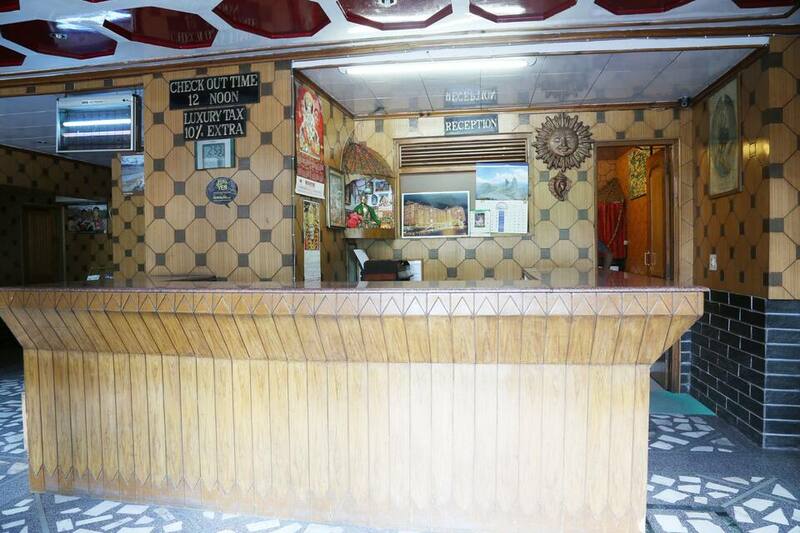 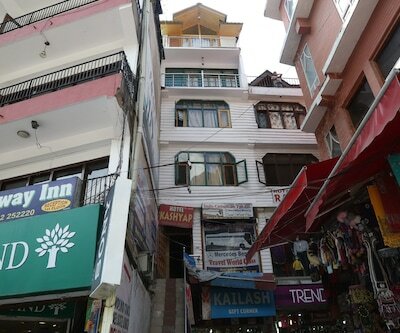 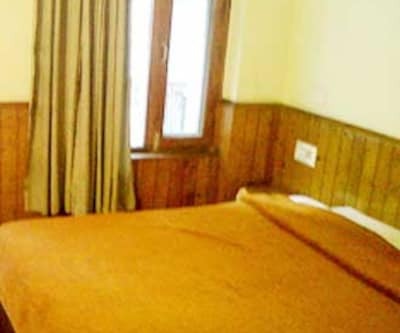 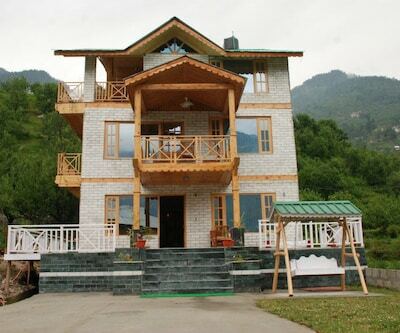 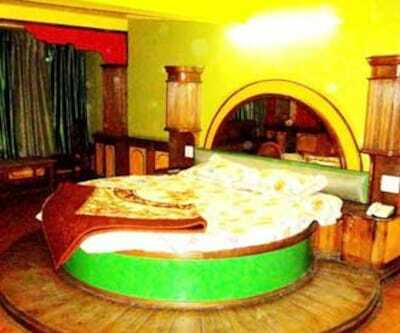 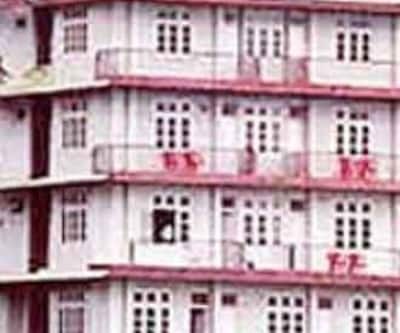 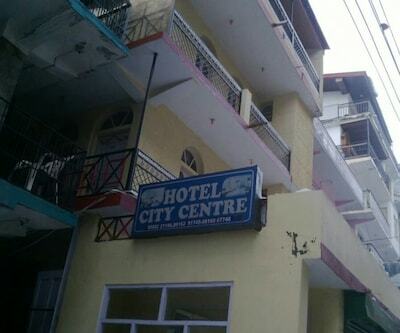 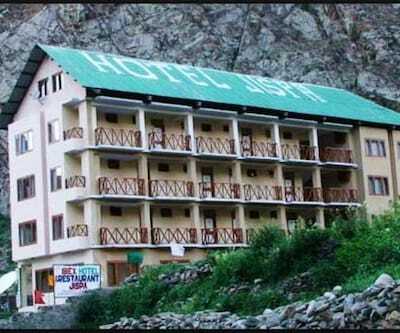 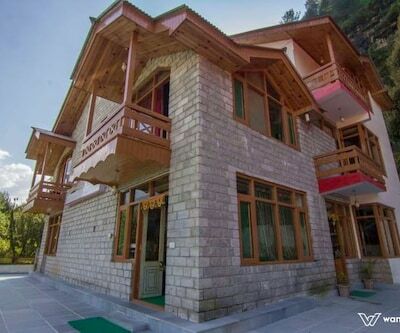 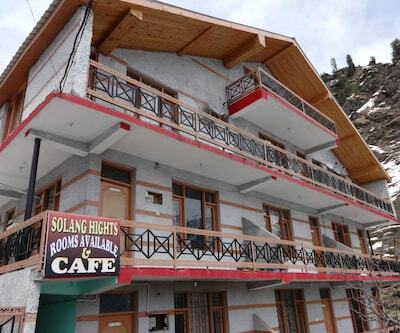 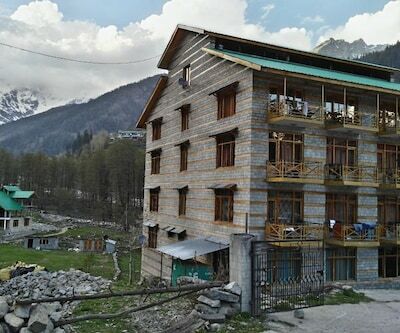 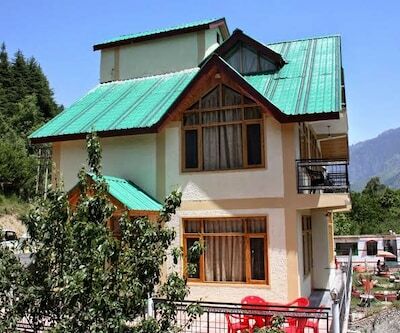 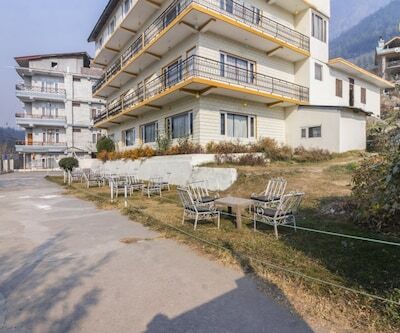 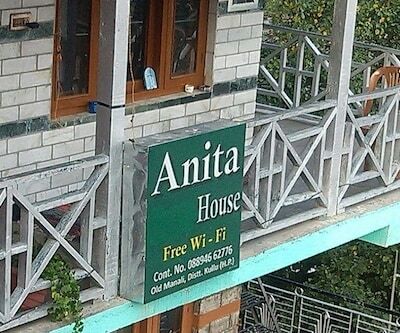 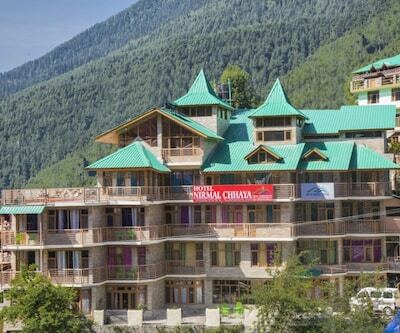 There are 11 rooms in this Manali hotel. 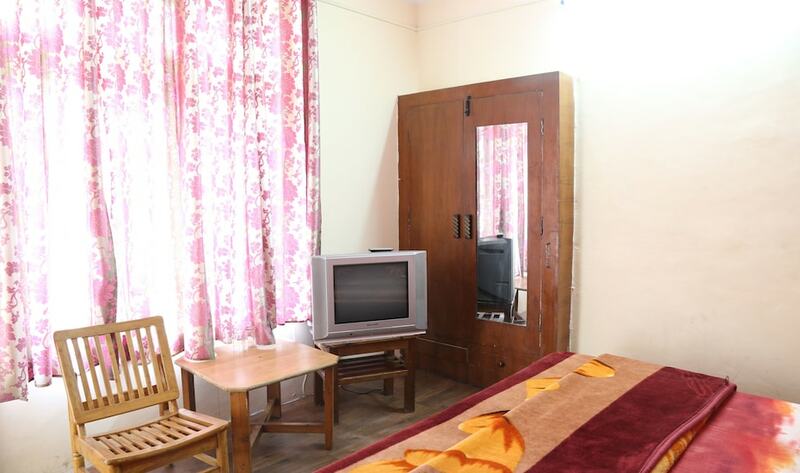 All the rooms have TVs, telephones, and writing desks. 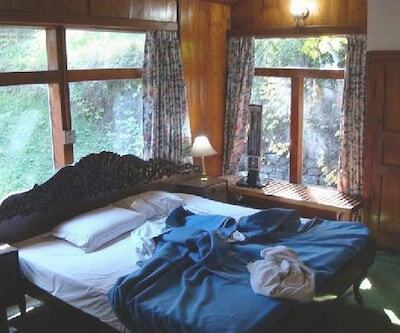 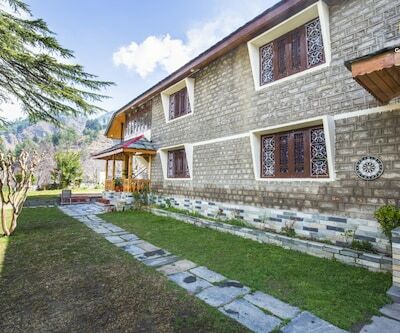 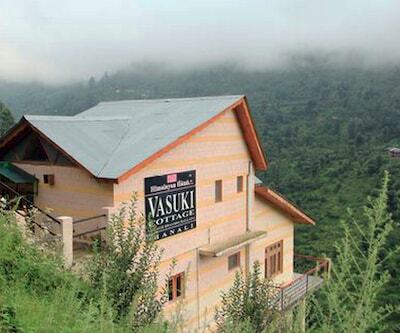 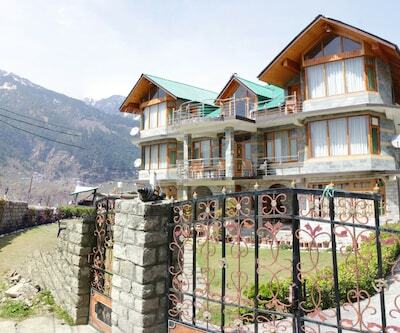 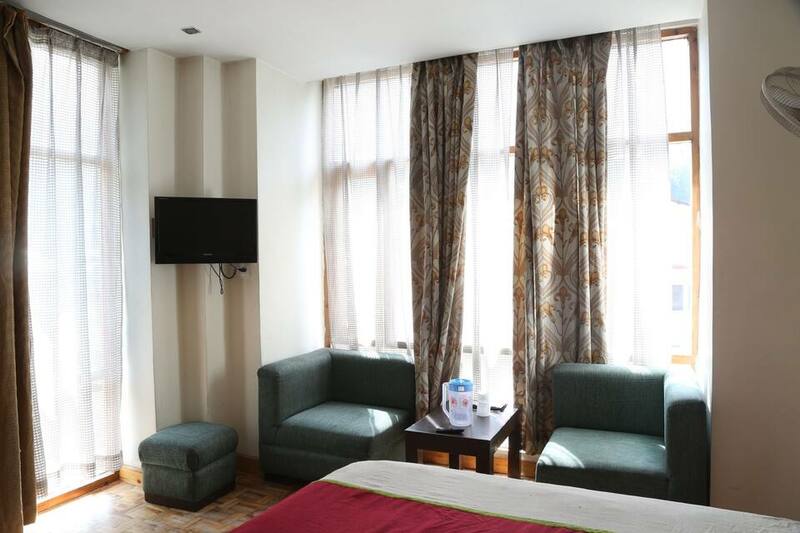 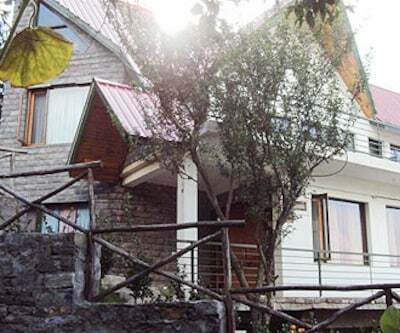 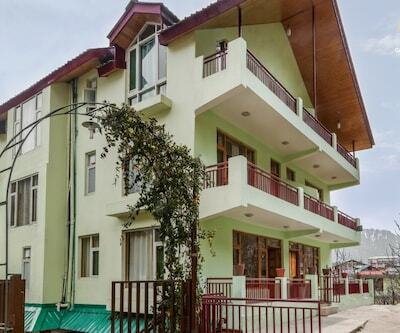 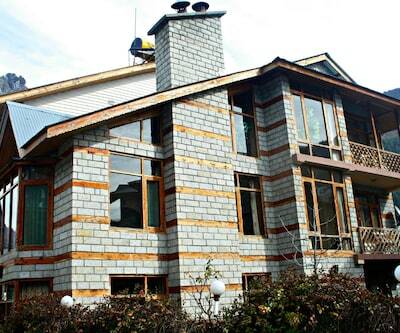 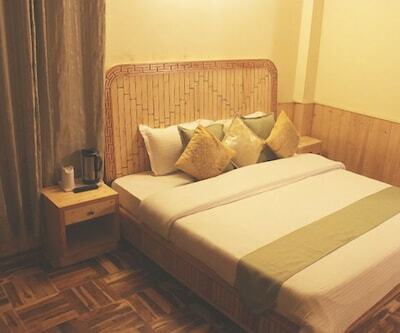 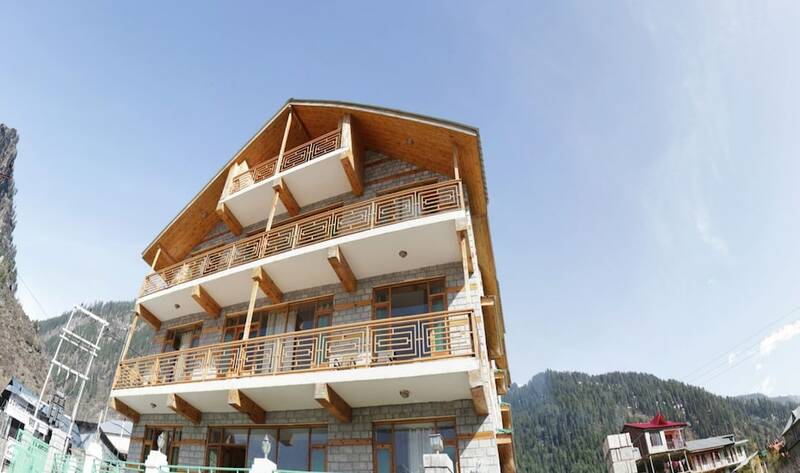 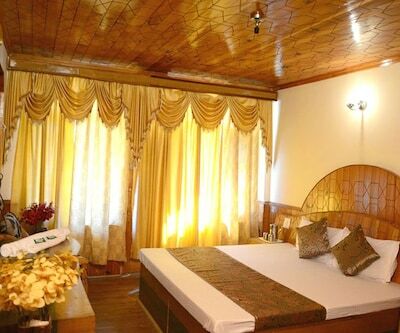 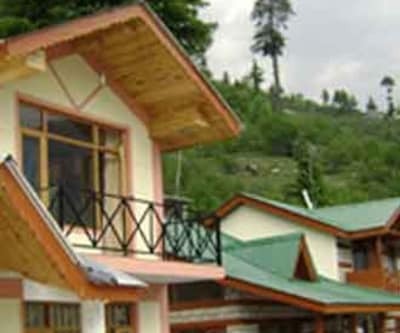 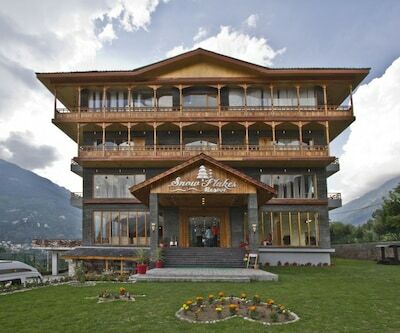 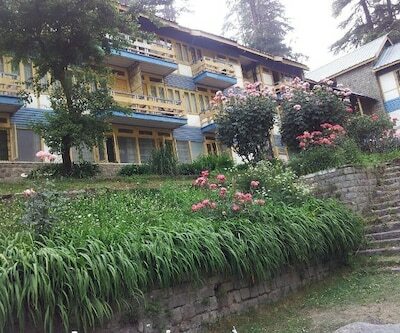 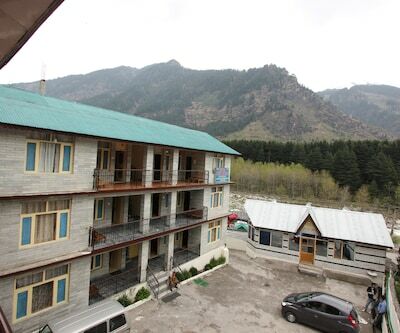 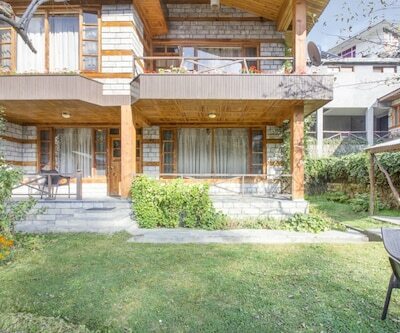 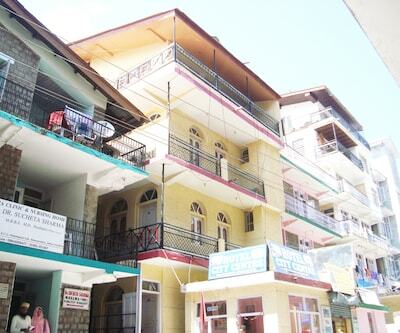 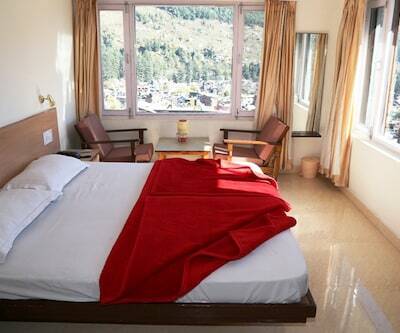 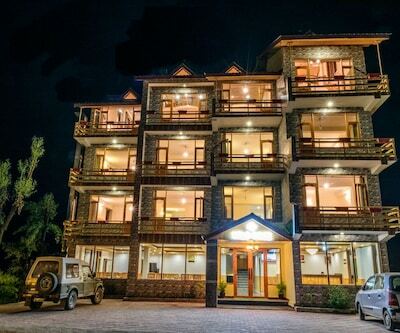 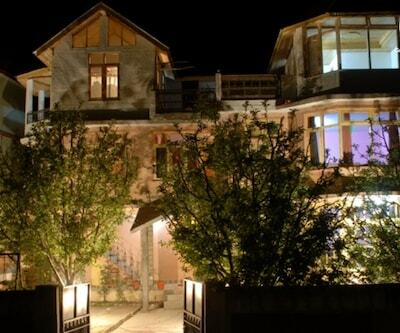 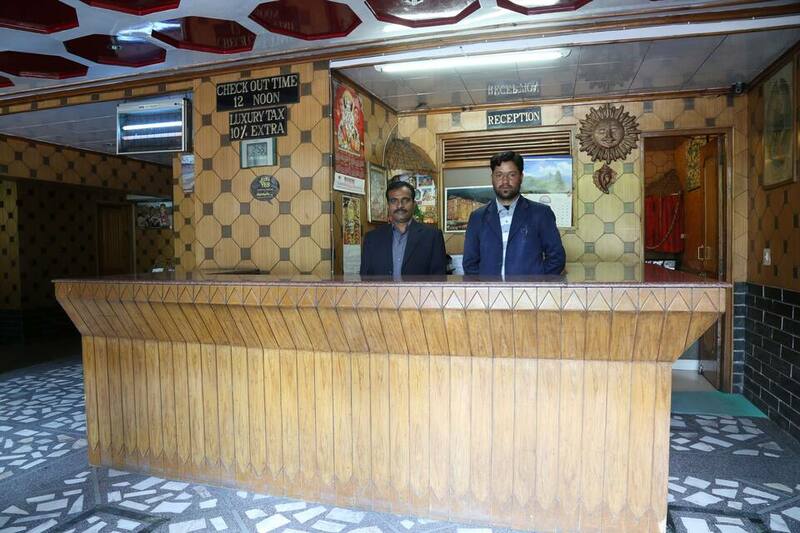 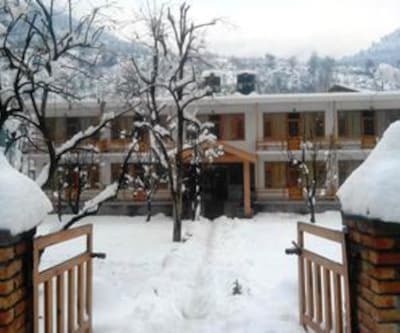 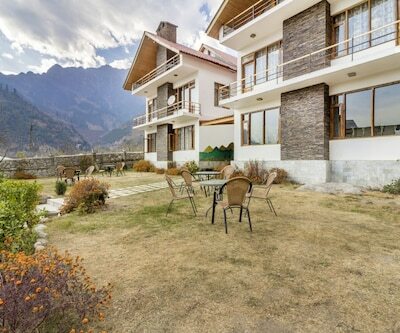 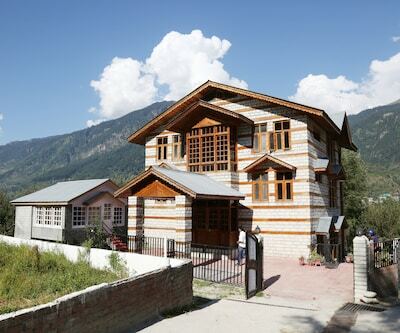 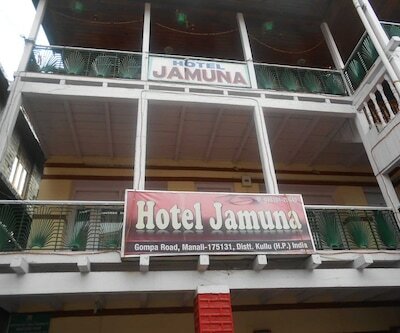 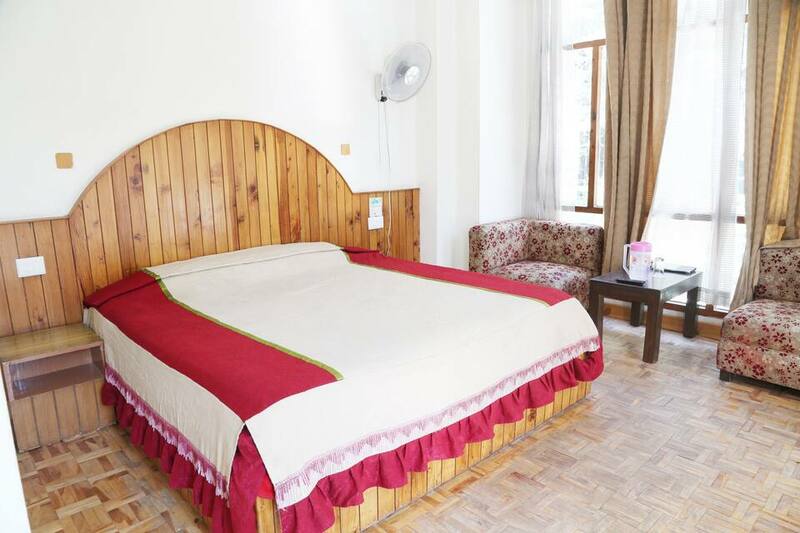 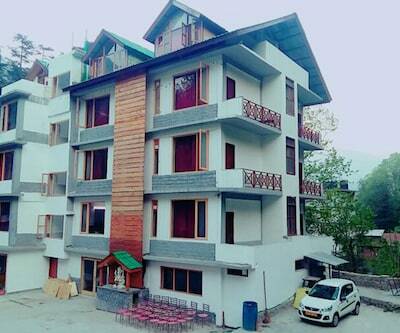 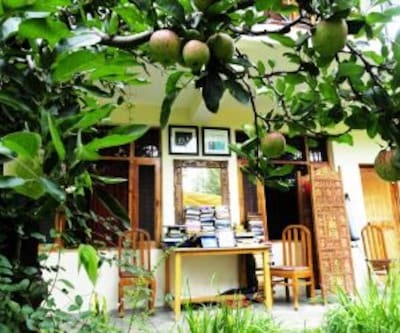 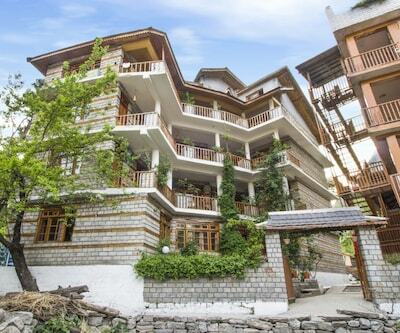 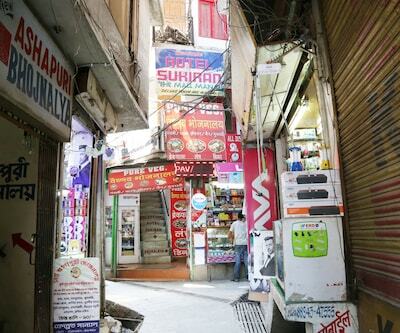 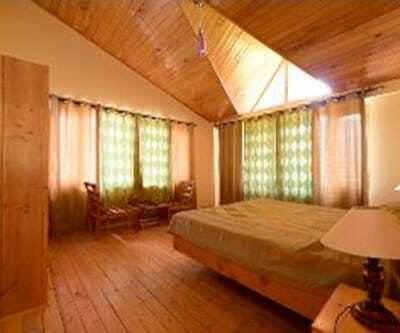 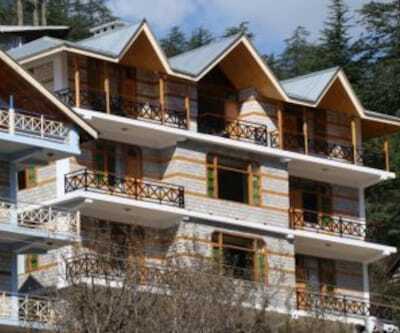 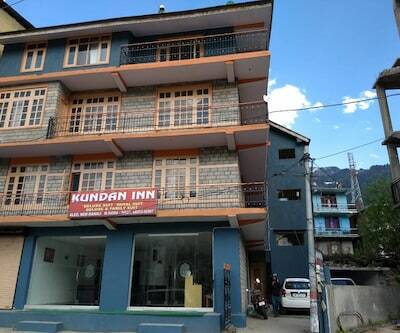 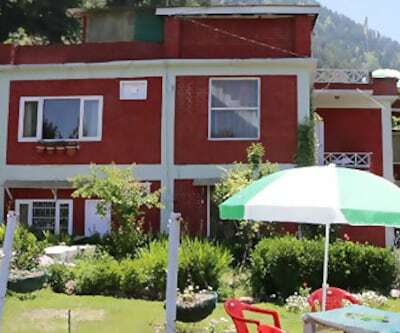 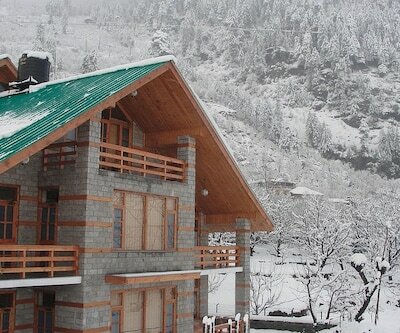 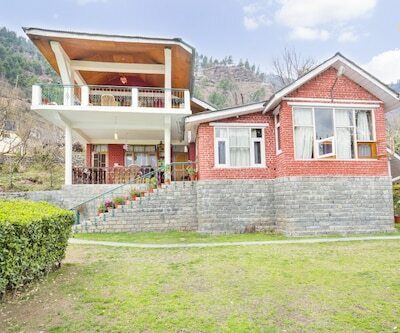 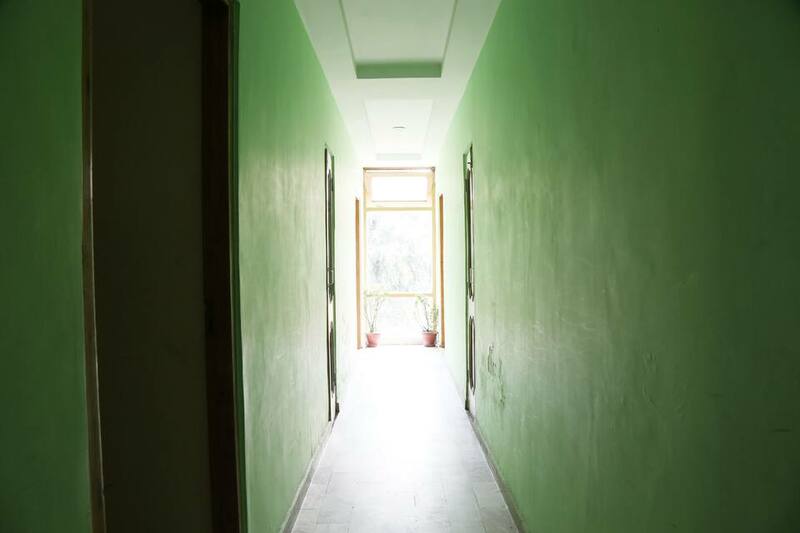 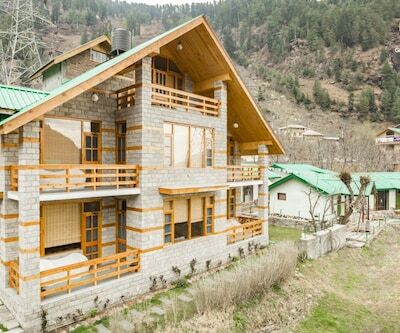 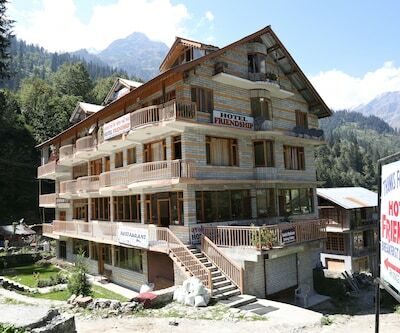 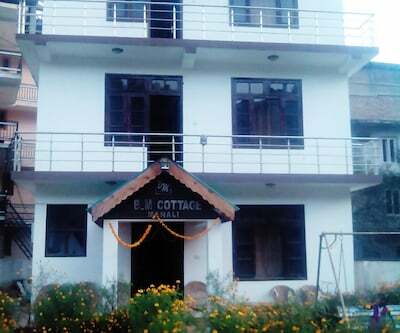 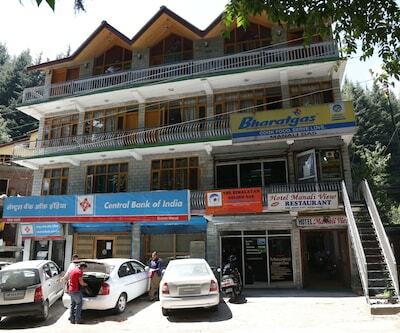 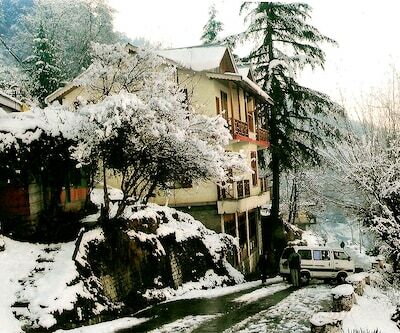 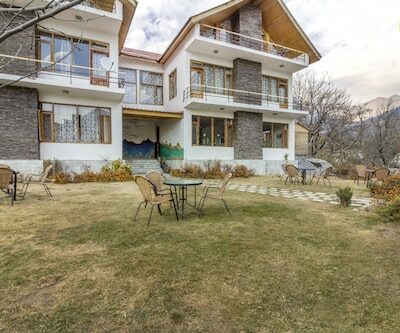 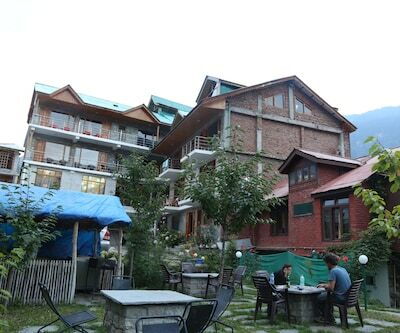 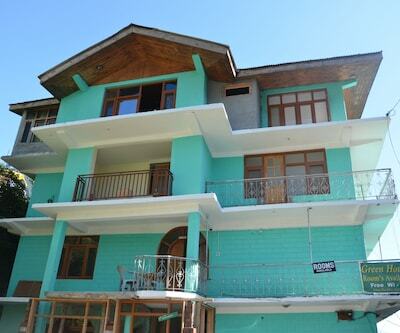 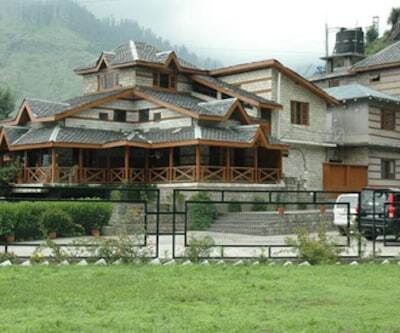 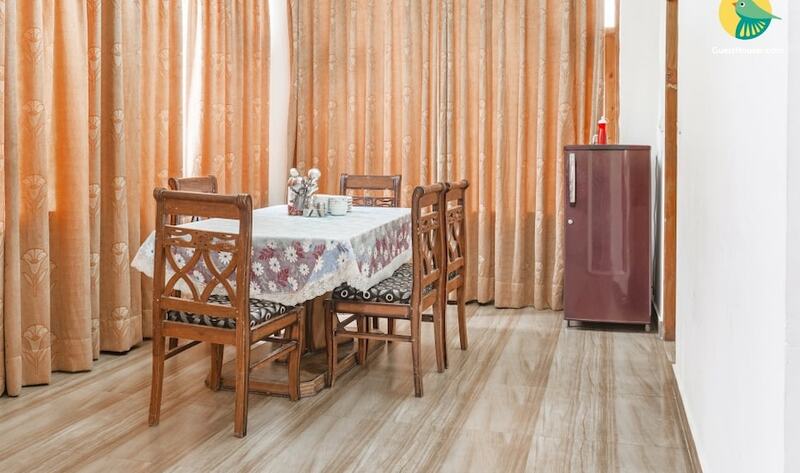 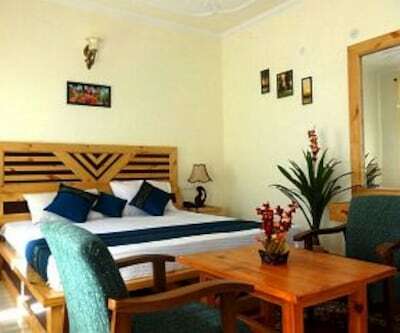 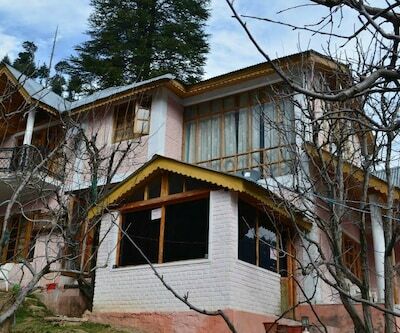 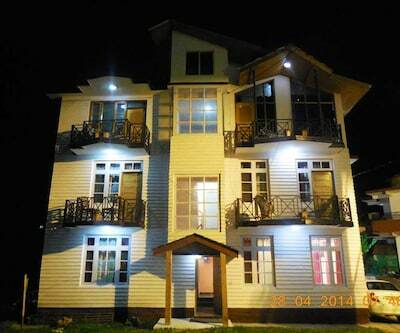 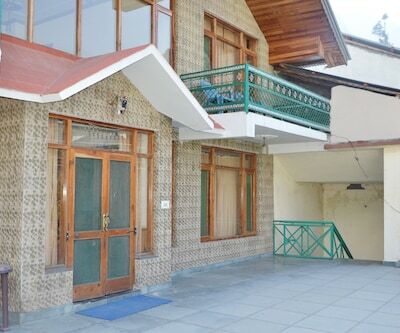 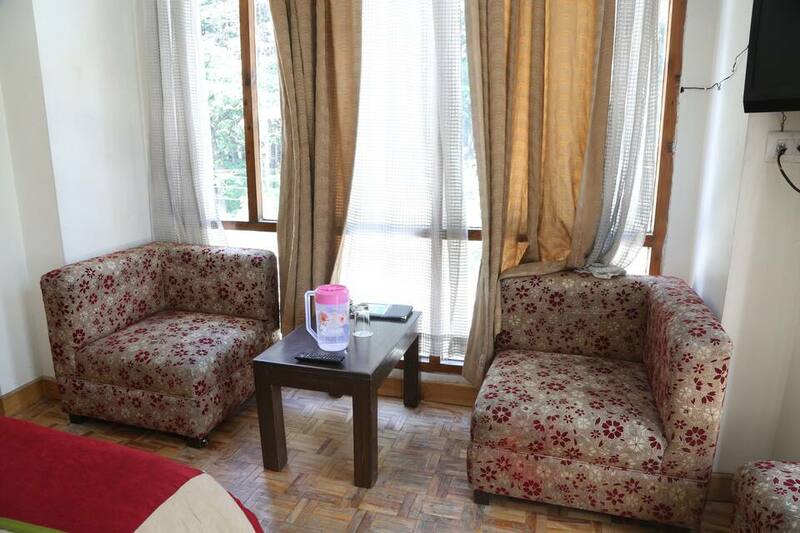 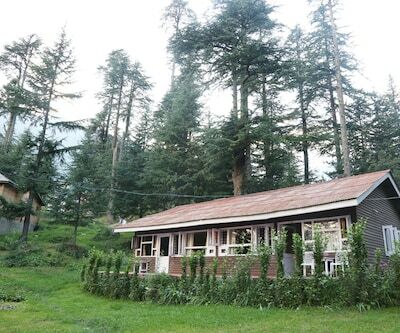 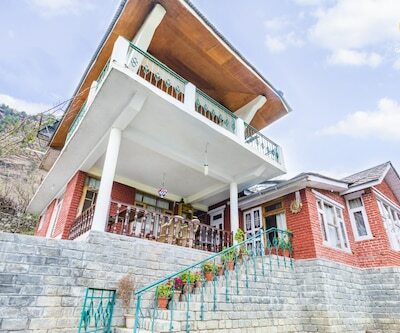 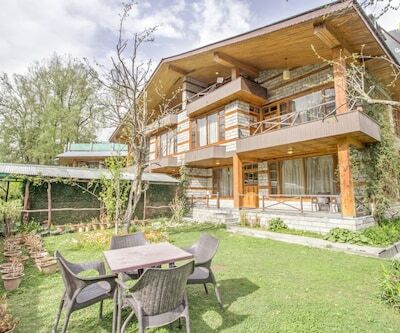 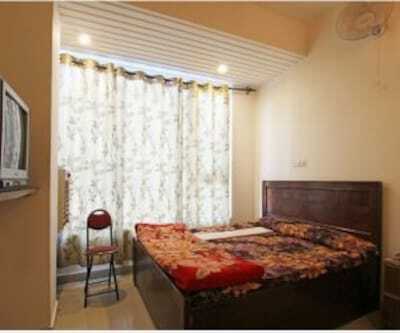 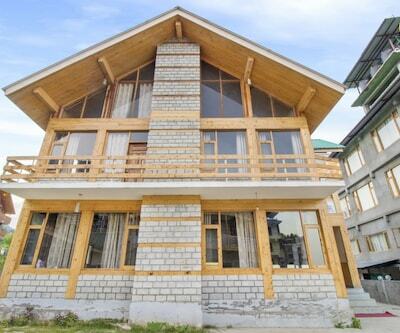 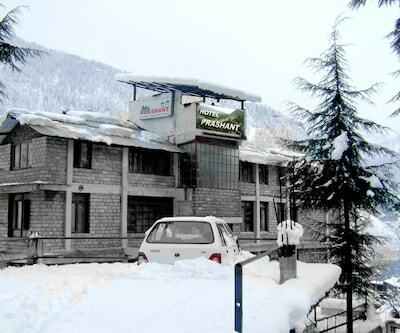 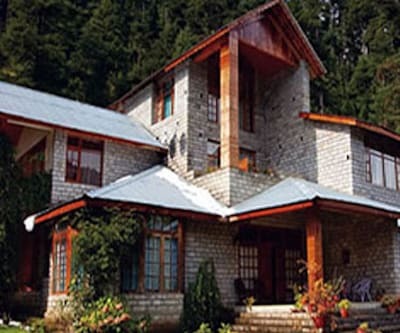 Guests at this hotel in Manali can avail of room service, 24-hour front desk assistance, and doctor-on-call service. 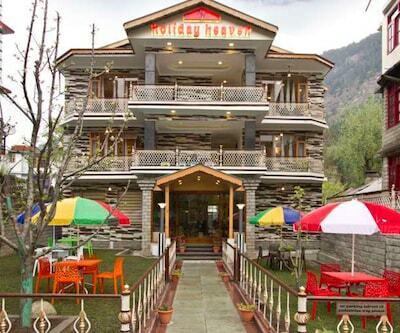 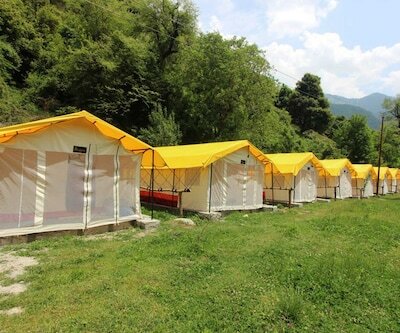 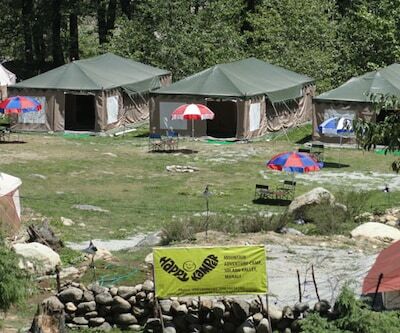 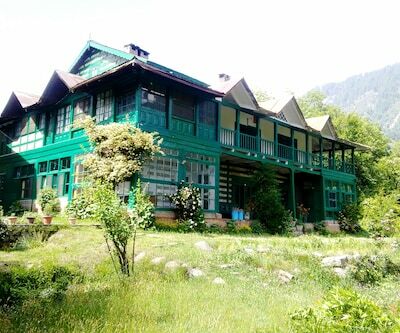 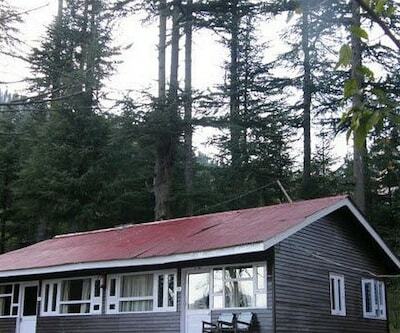 Guests can visit the Hadimba Devi Temple (2 km), Solang Valley (12 km), Bhrigu Lake (18 km), and Naggar Castle (20 km). 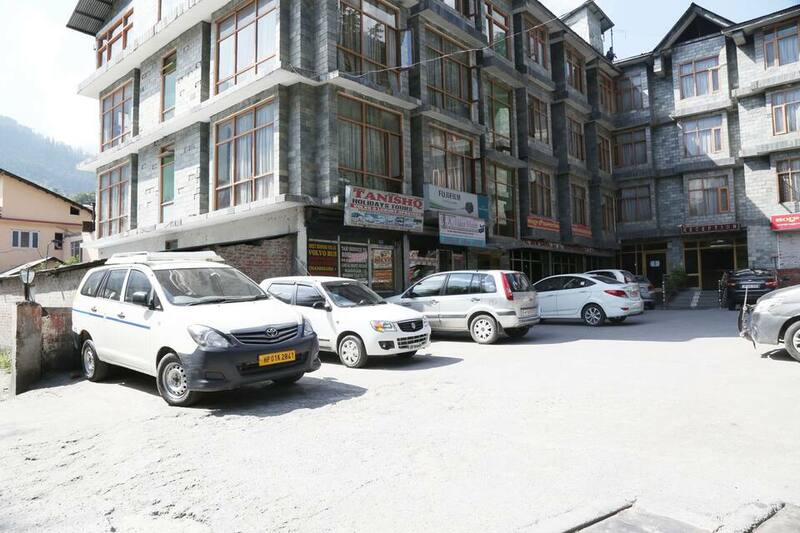 Hotel Shivalik provides transportation service to its guests. 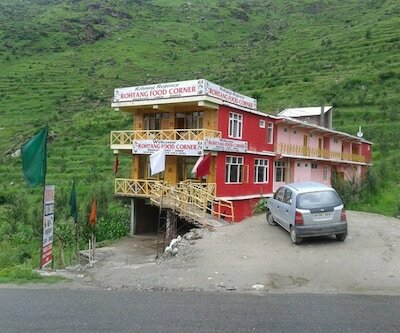 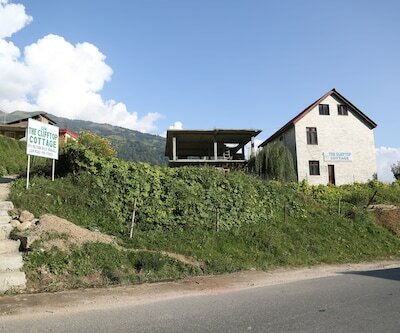 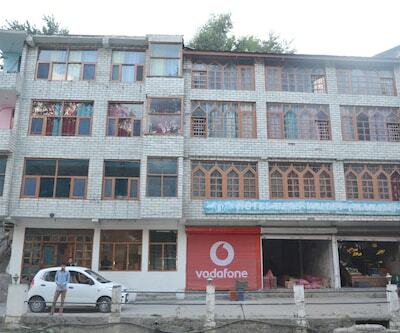 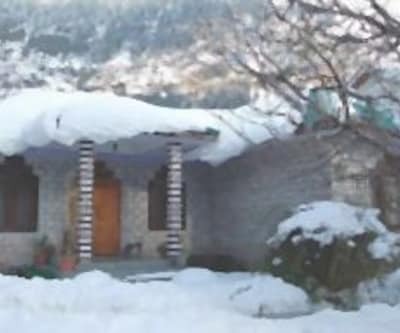 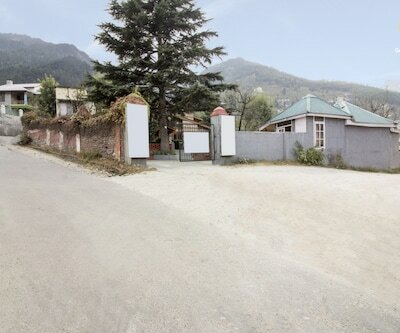 The Joginder Nagar Railway Station is at 143 km from the hotel and the Kullu Manali Airport is at 50 km.